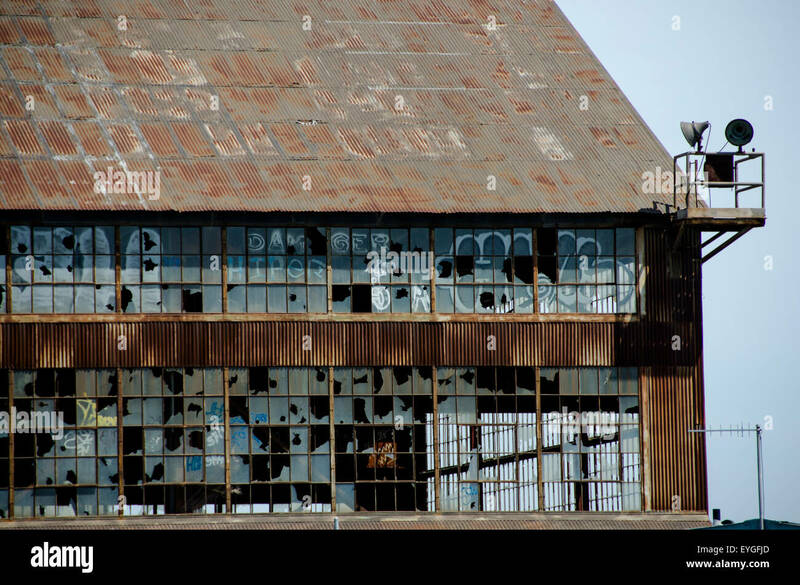 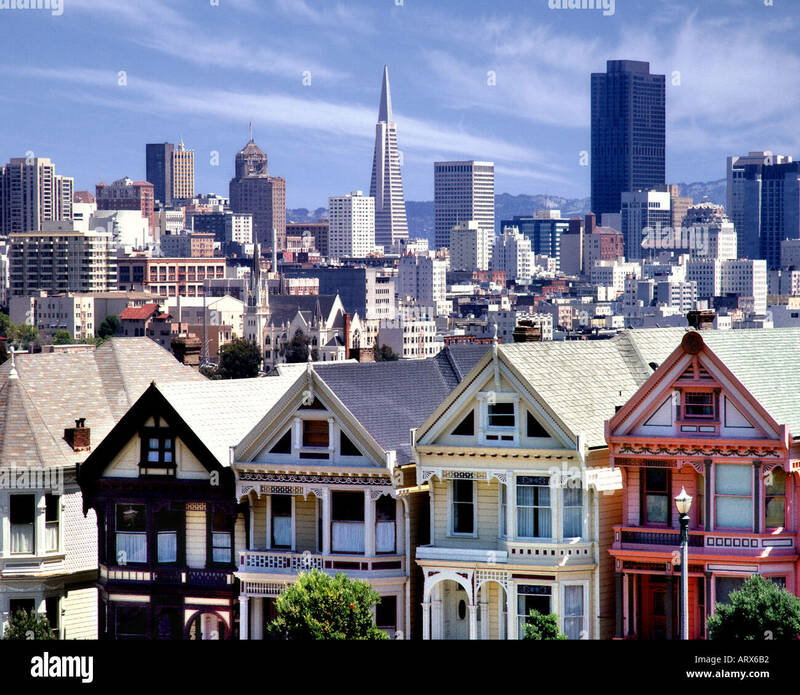 Retro vintage filtered photo of San Francisco skyline, old film style, USA. 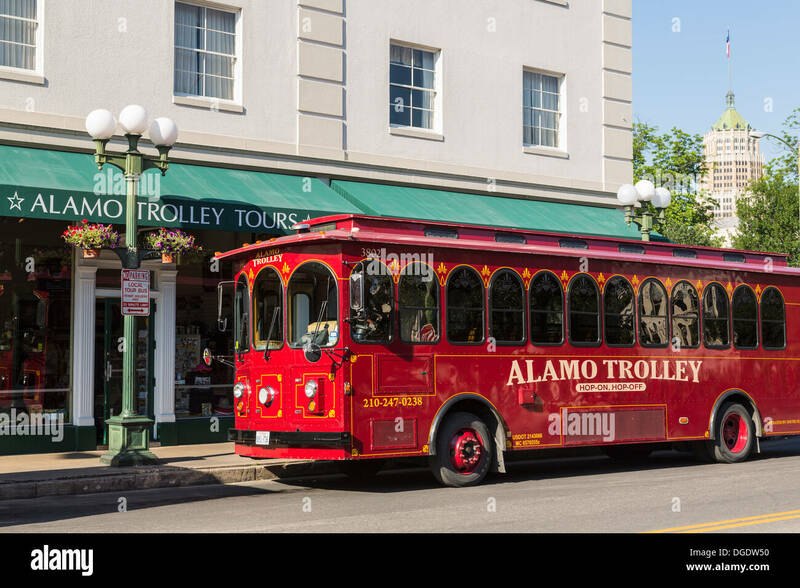 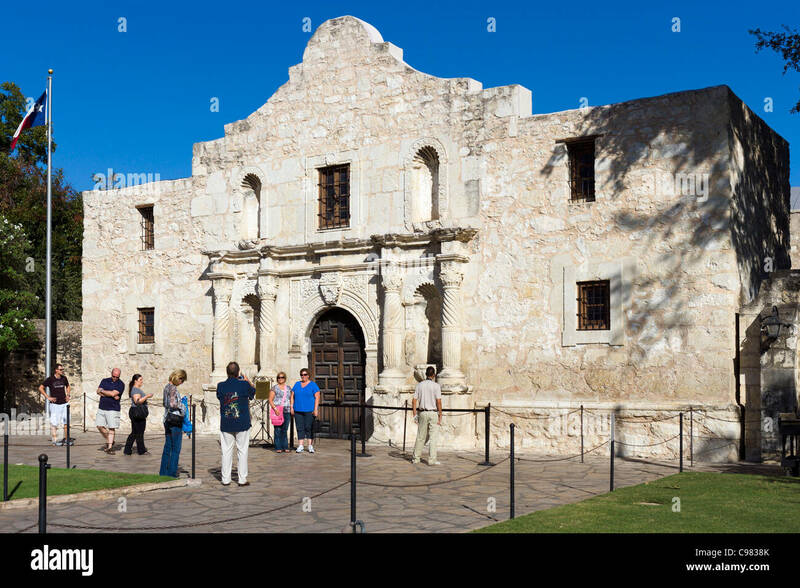 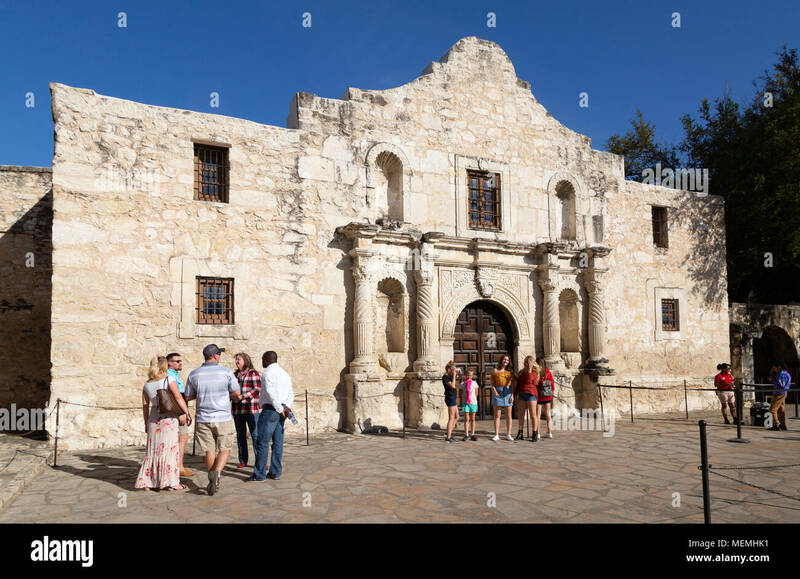 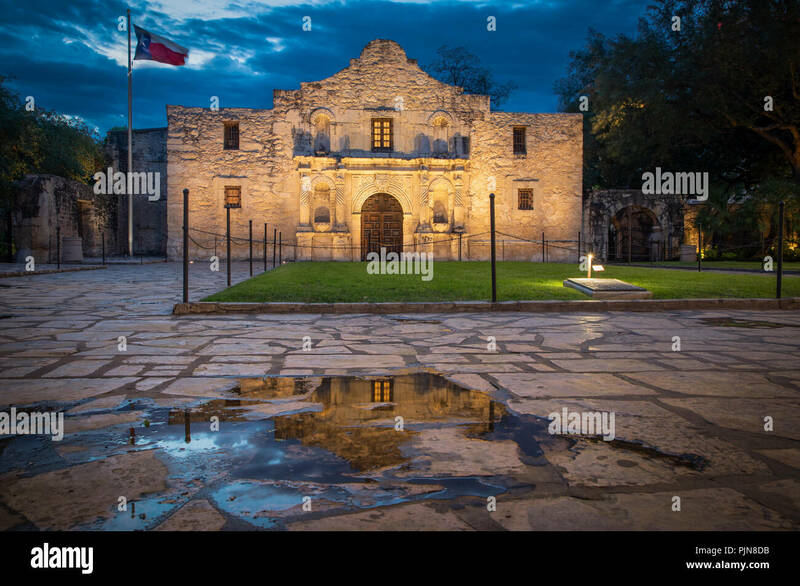 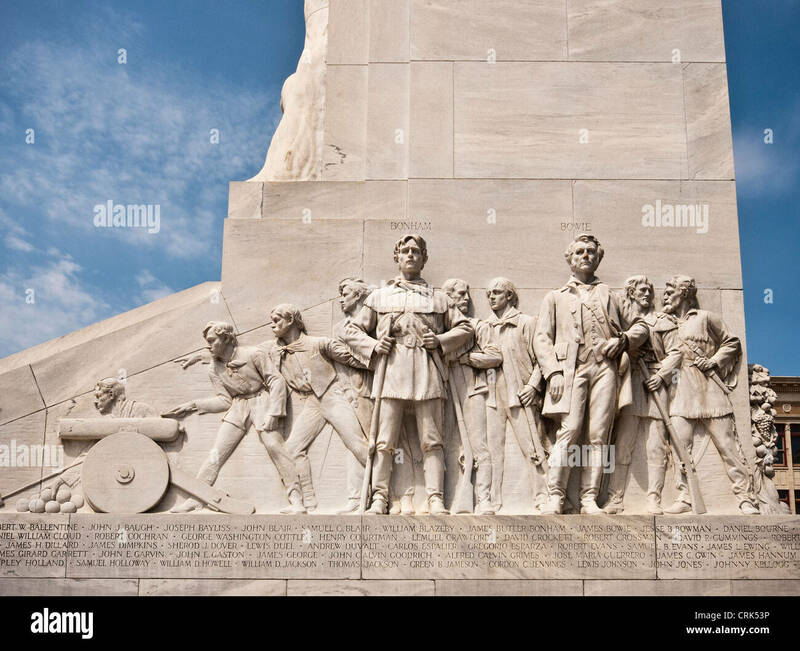 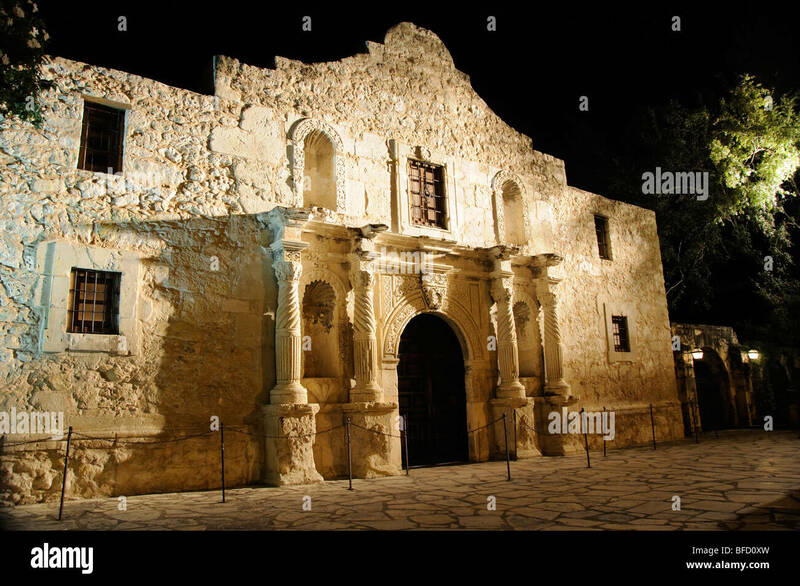 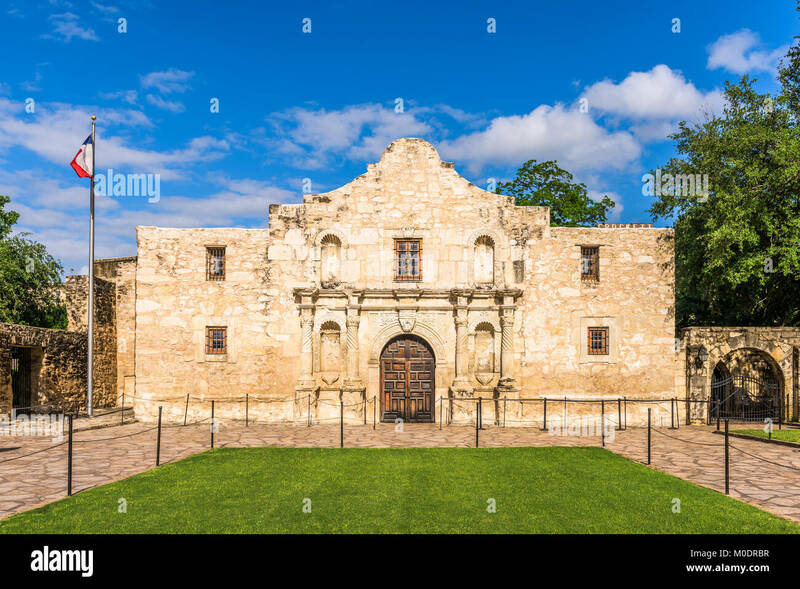 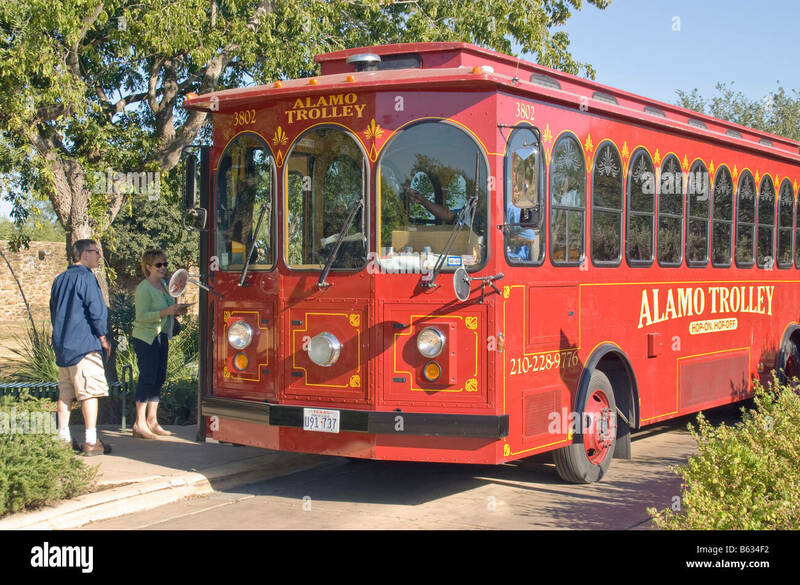 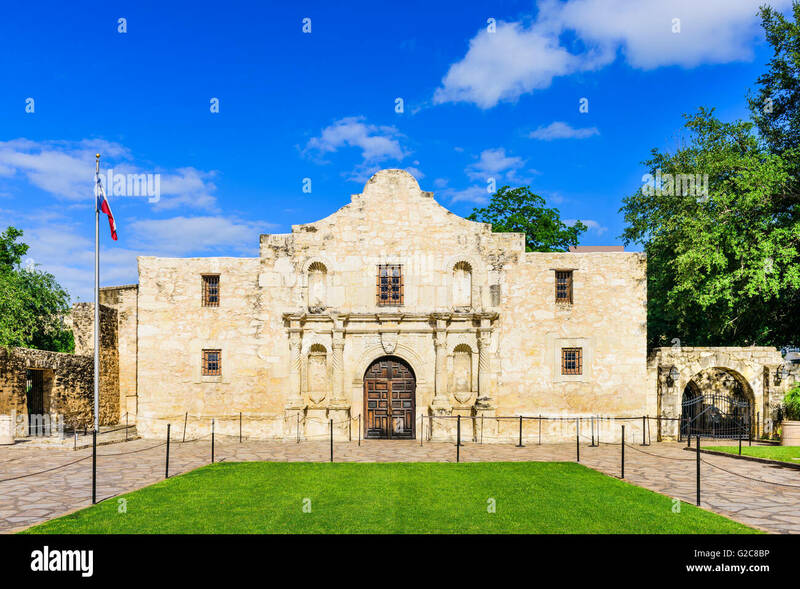 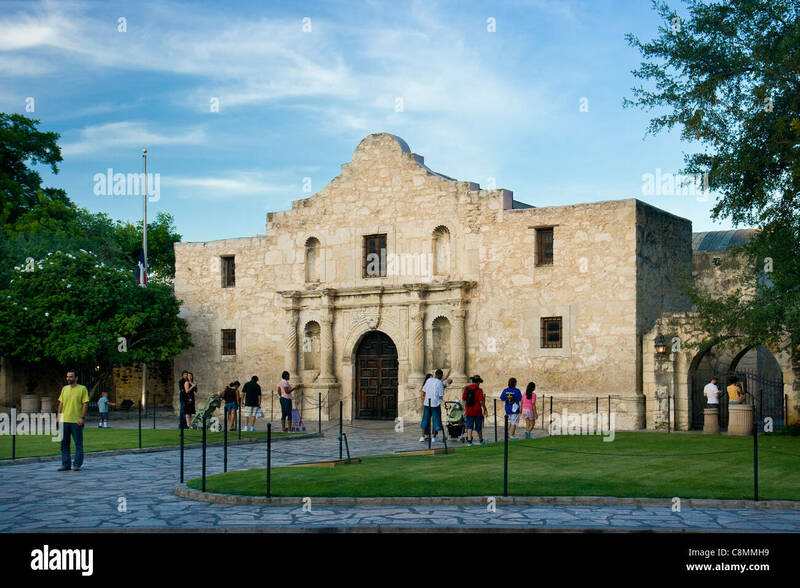 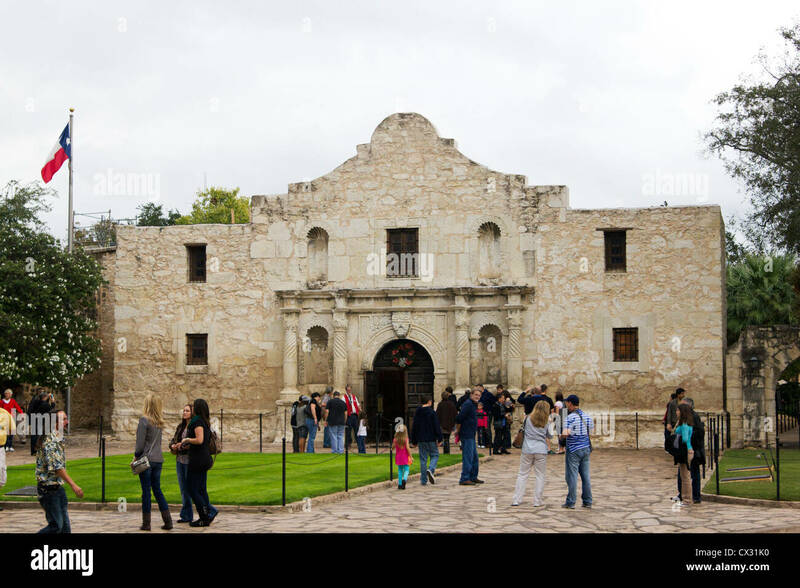 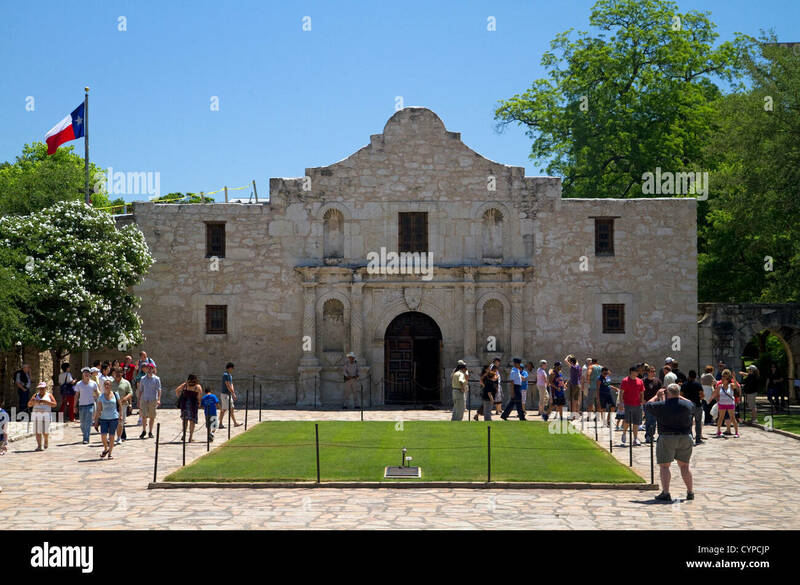 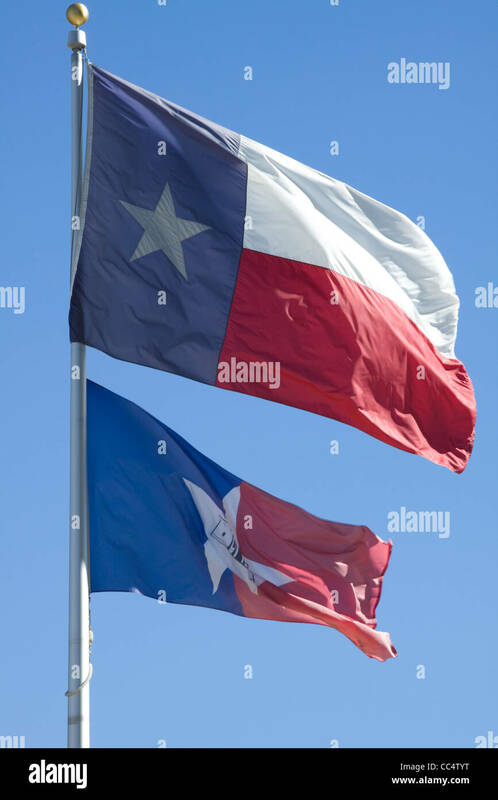 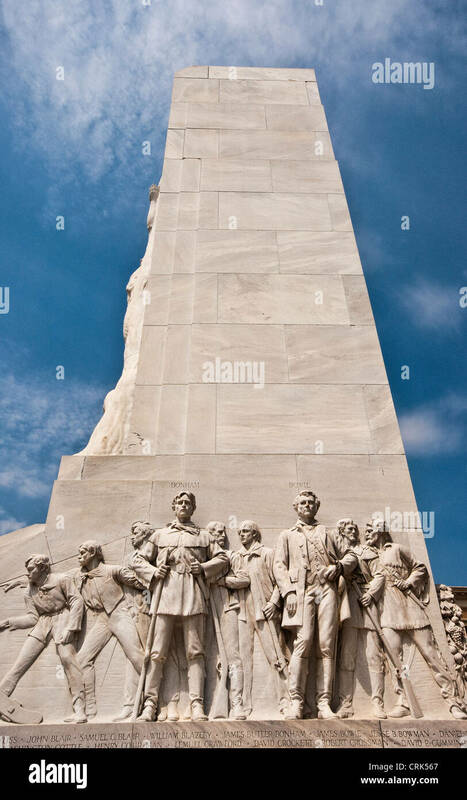 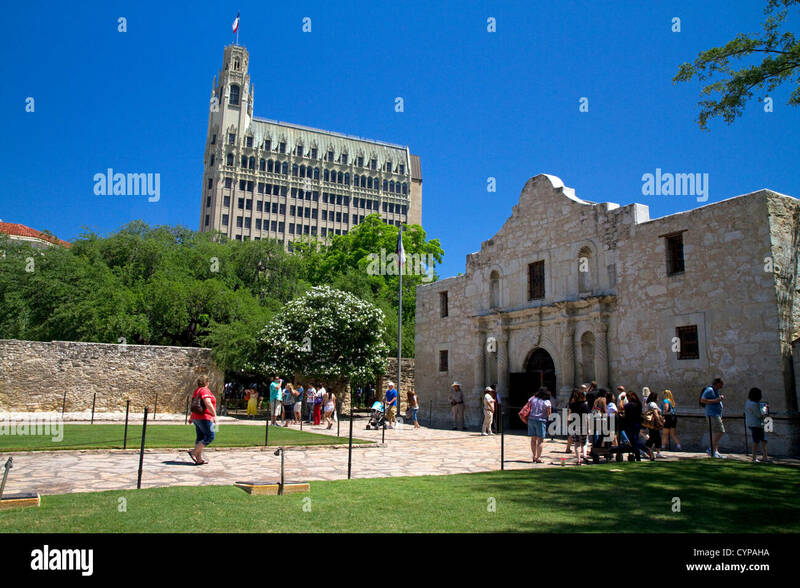 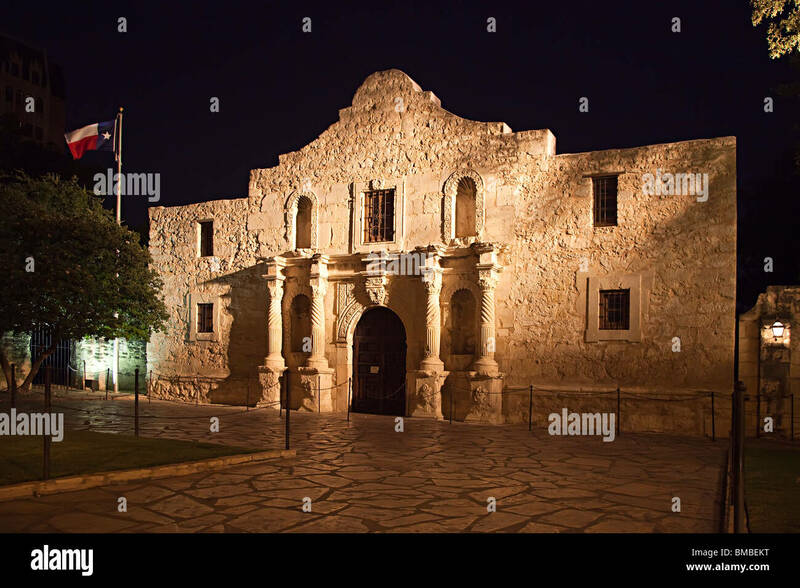 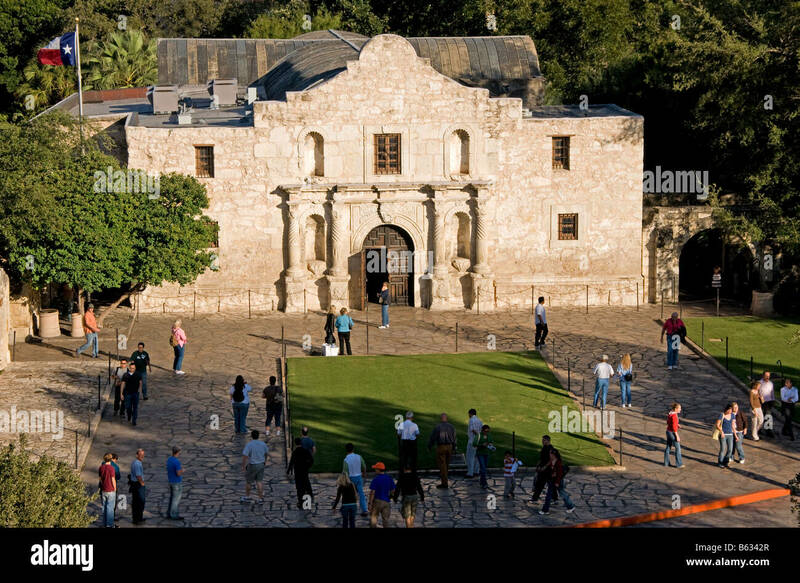 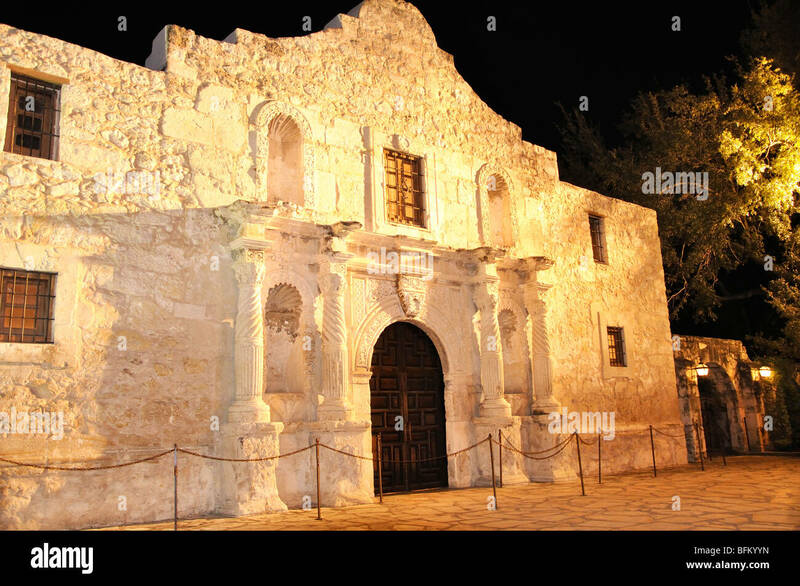 The Alamo in San Antonio, Texas, USA. 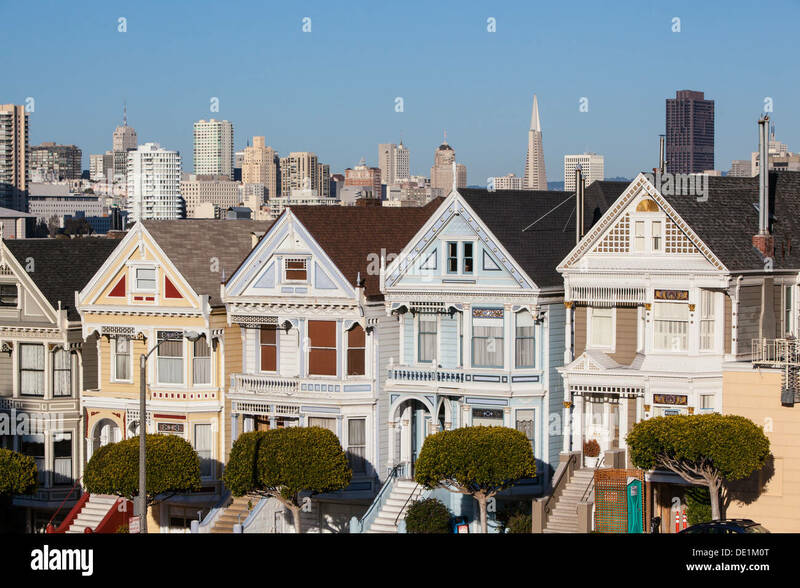 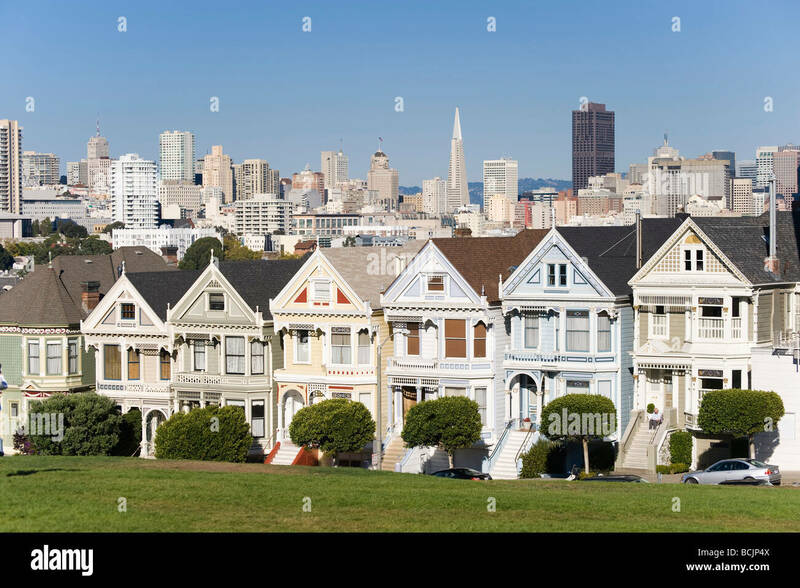 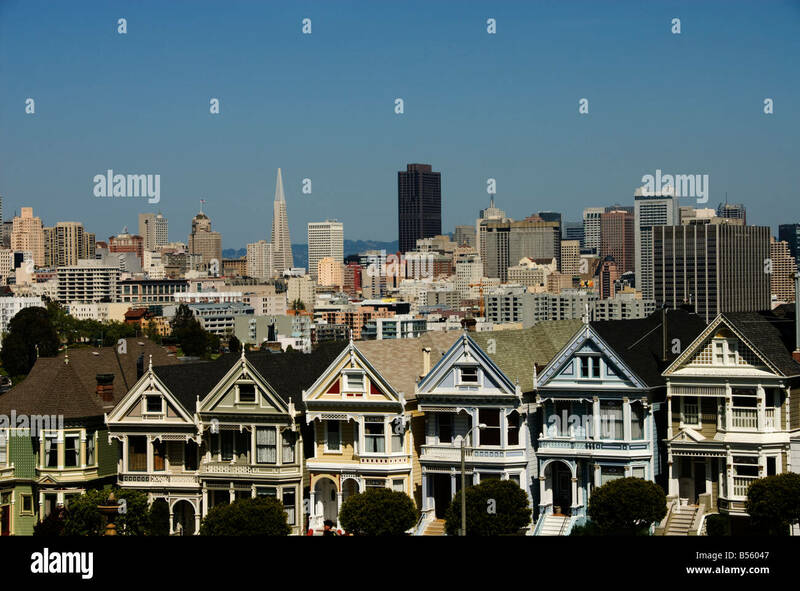 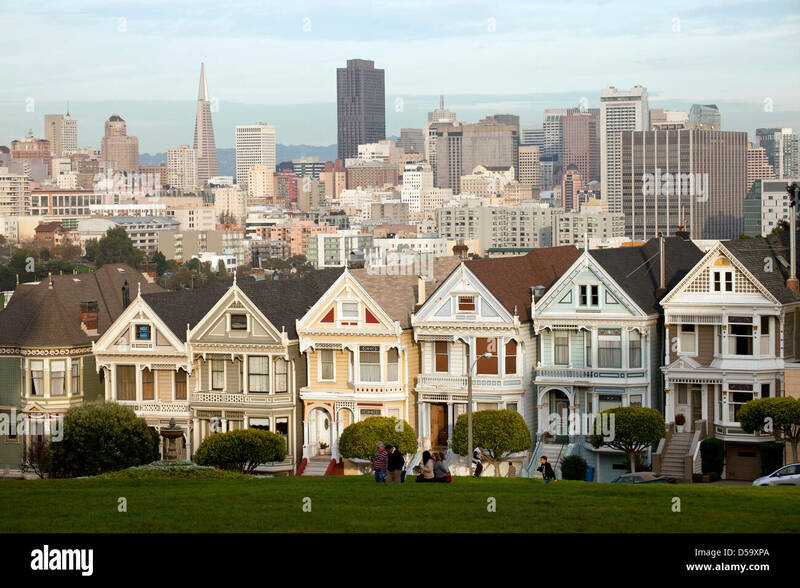 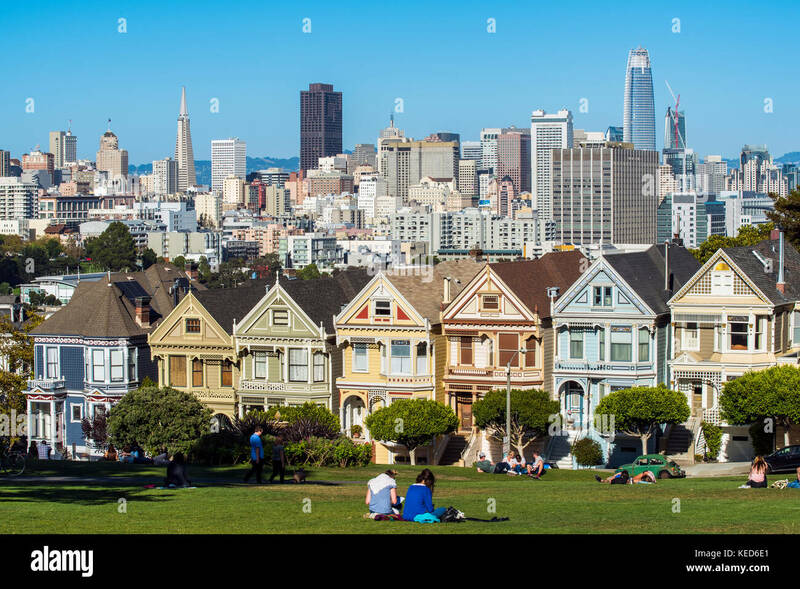 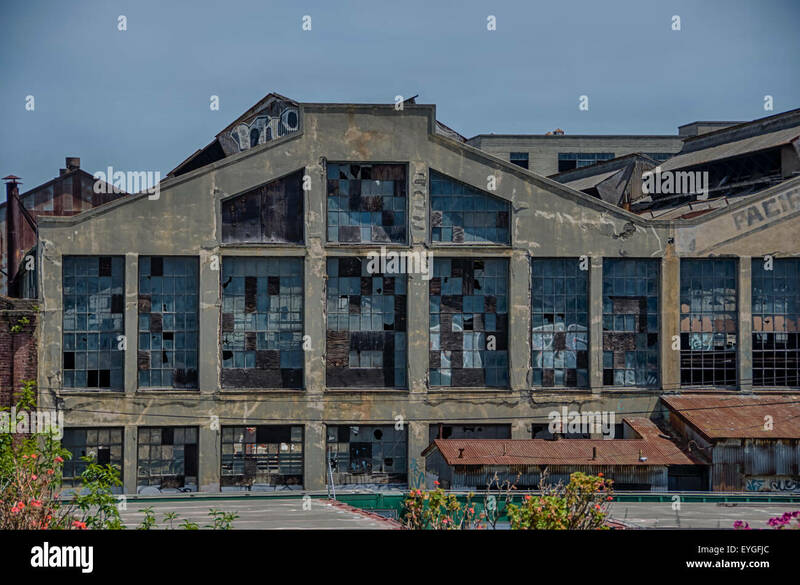 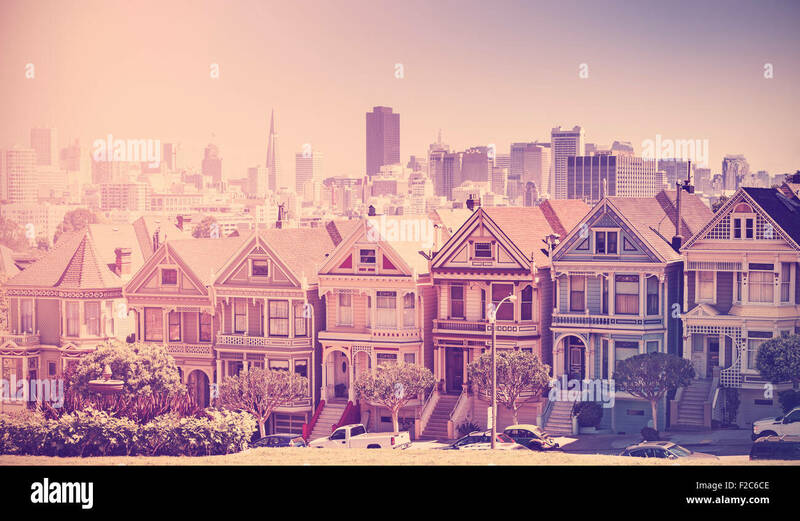 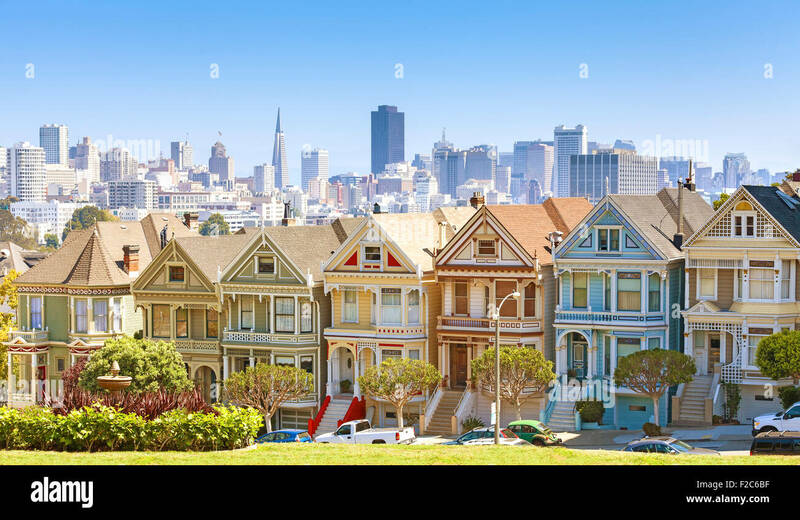 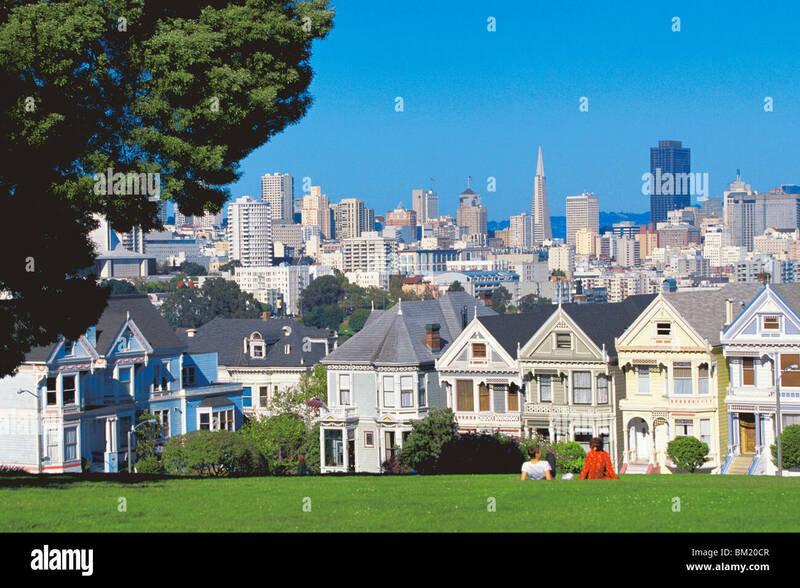 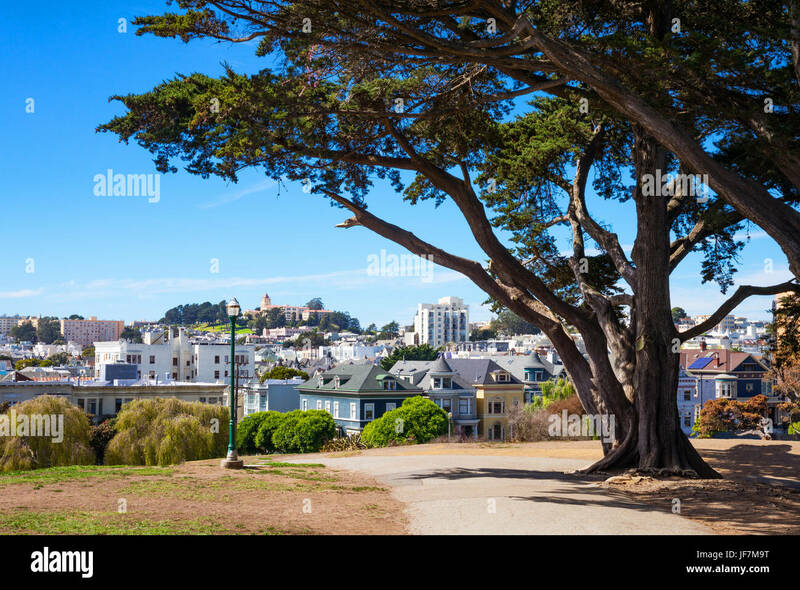 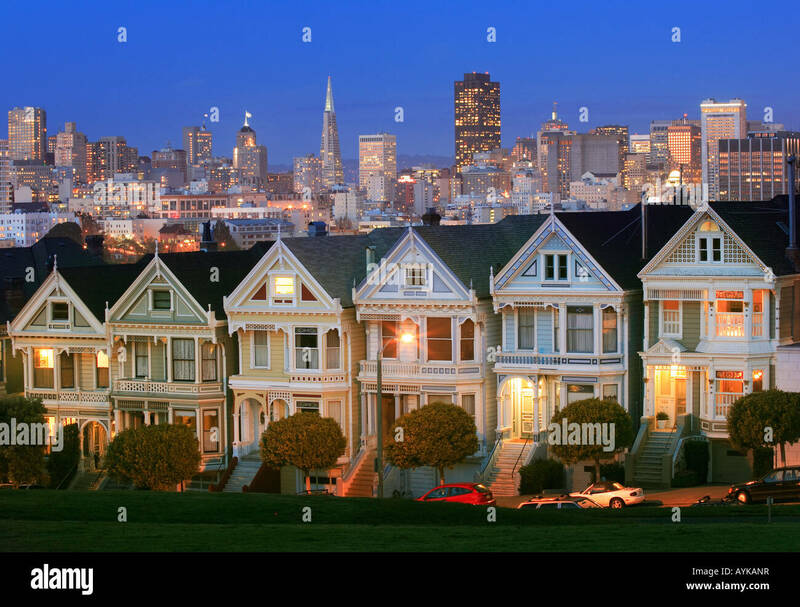 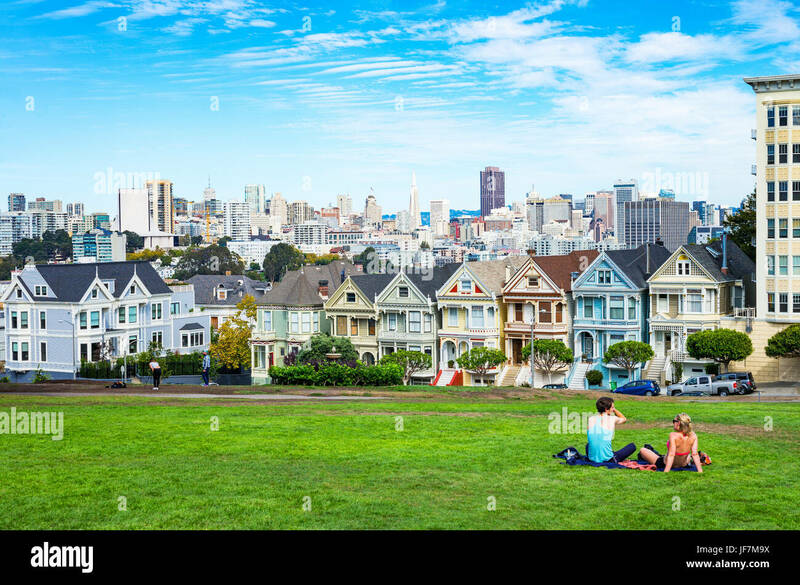 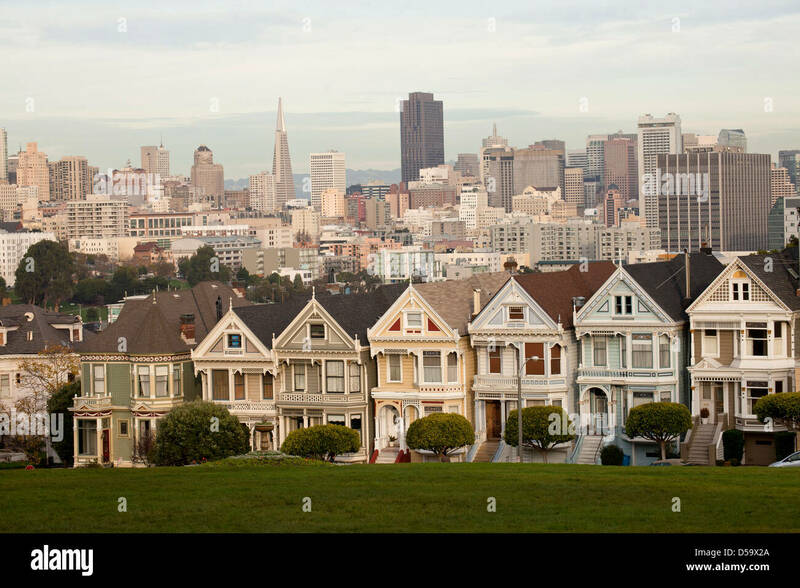 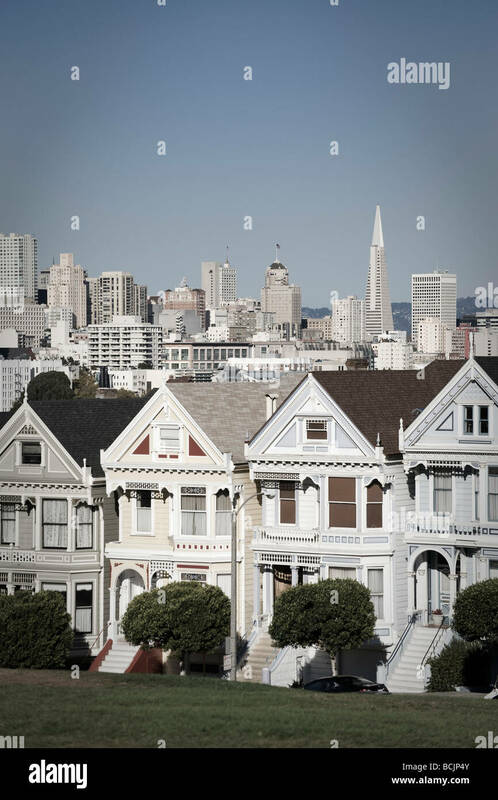 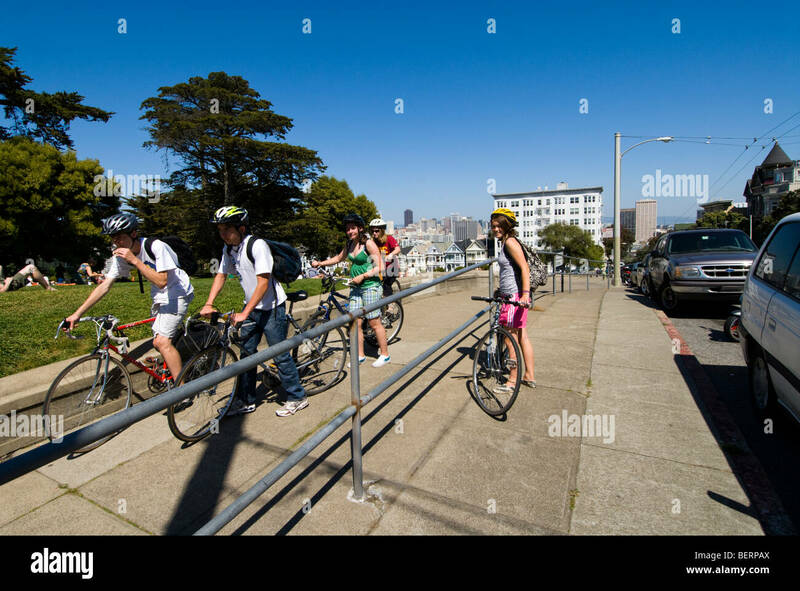 San Francisco skyline with Painted Ladies buildings at Alamo Square, USA. 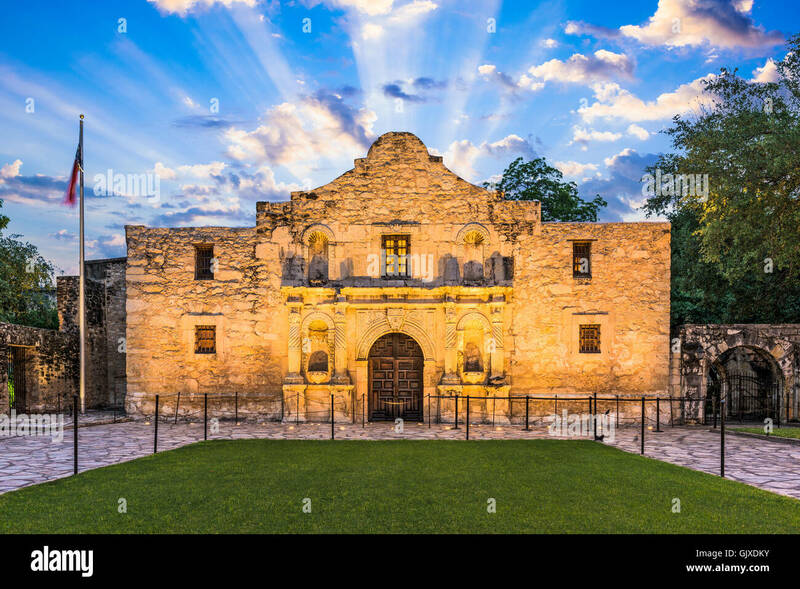 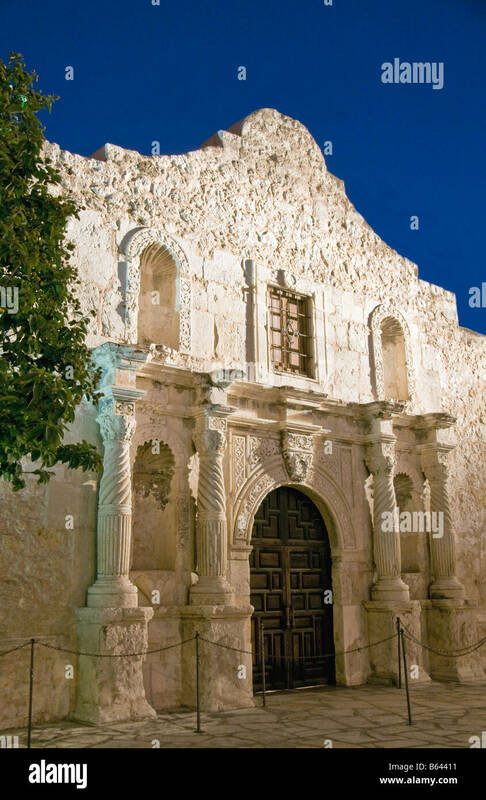 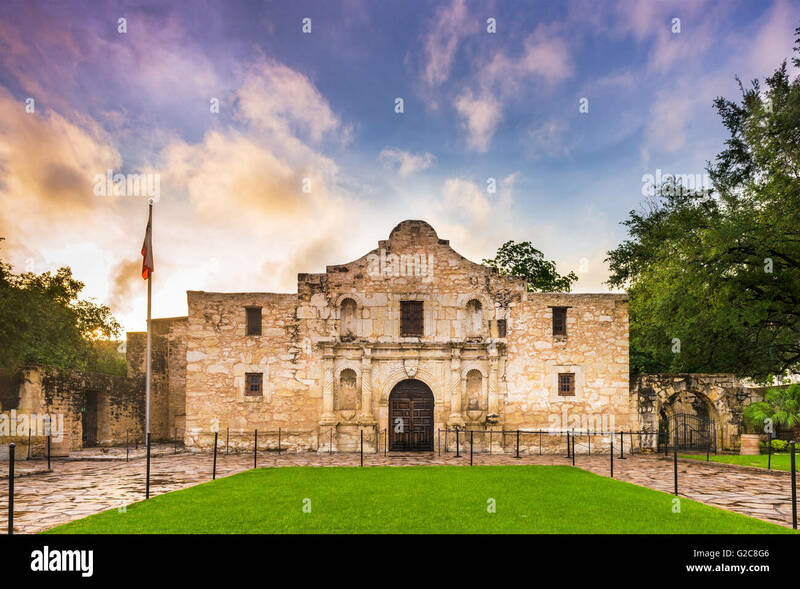 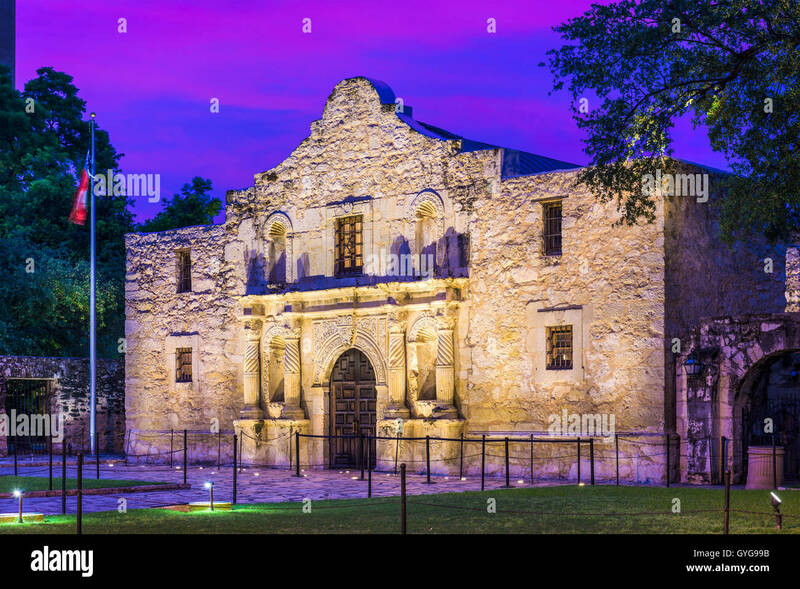 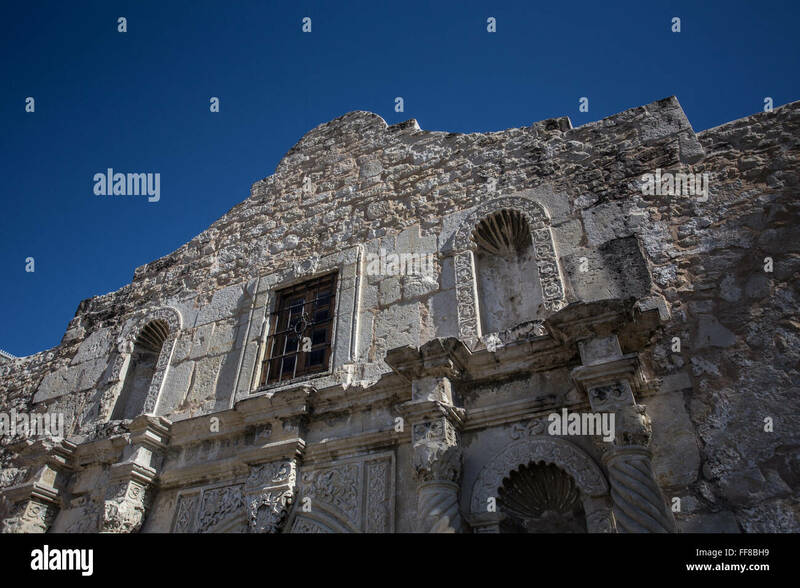 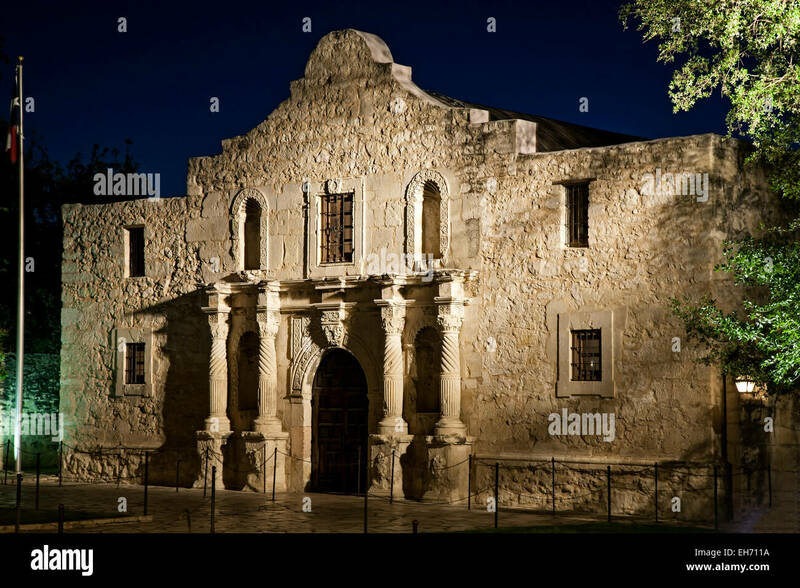 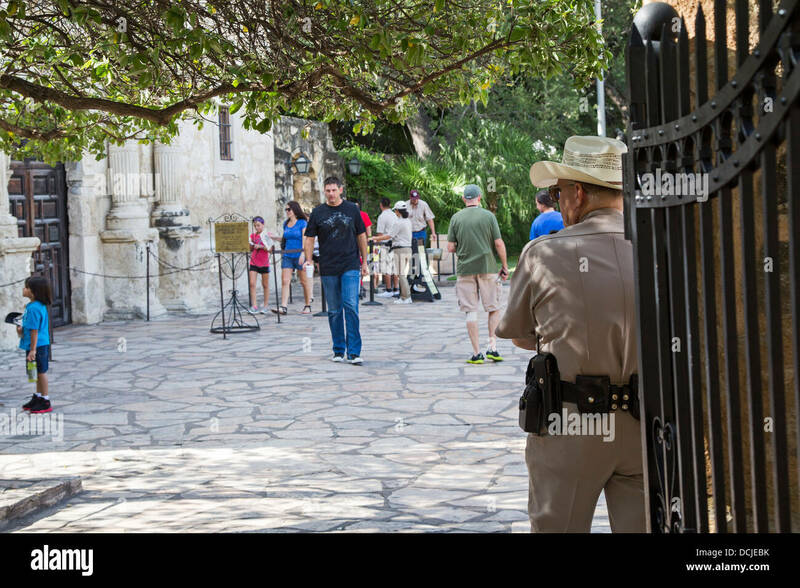 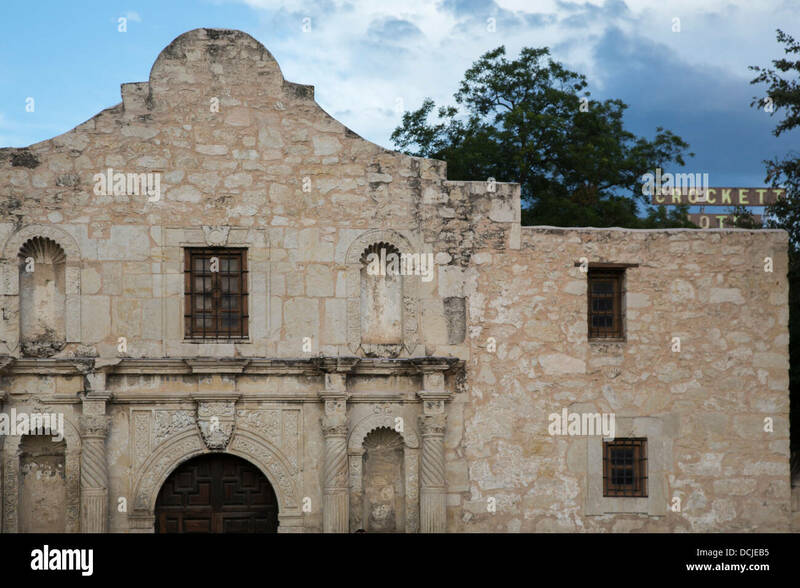 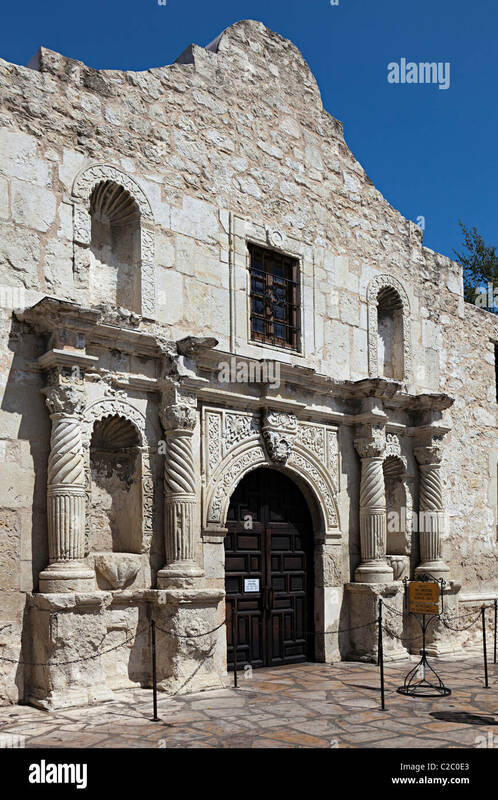 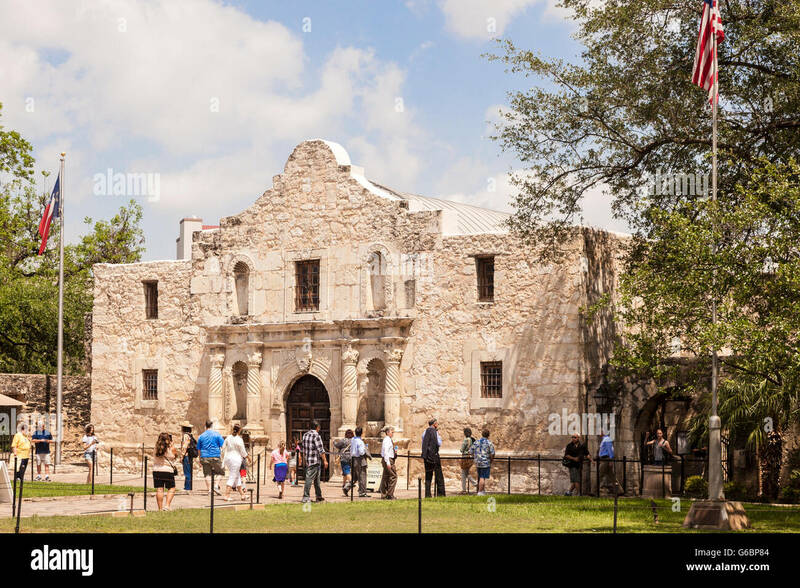 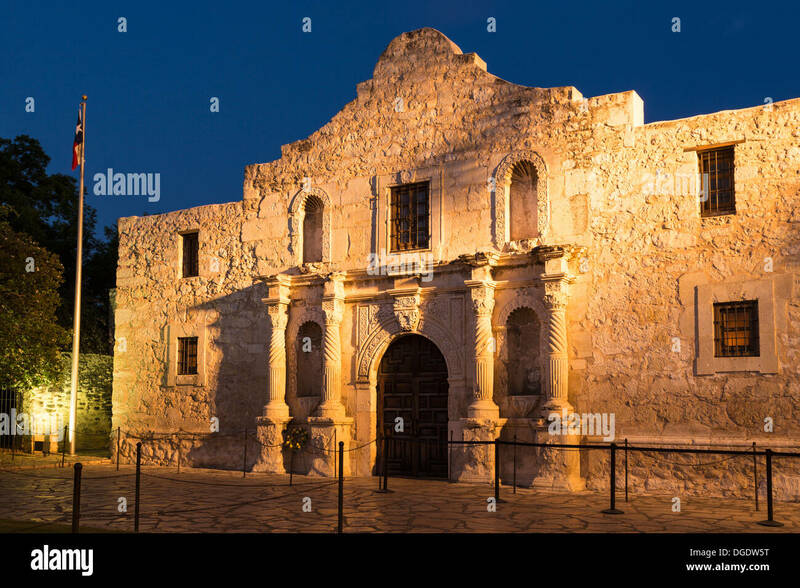 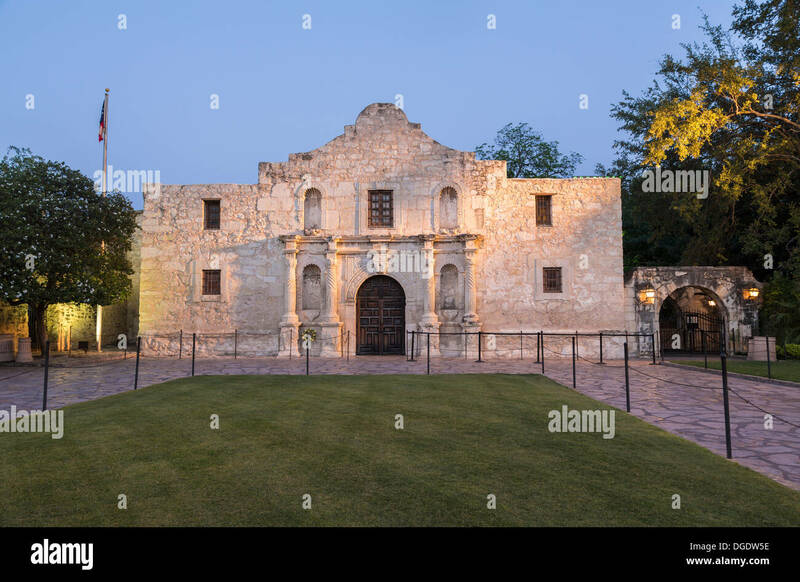 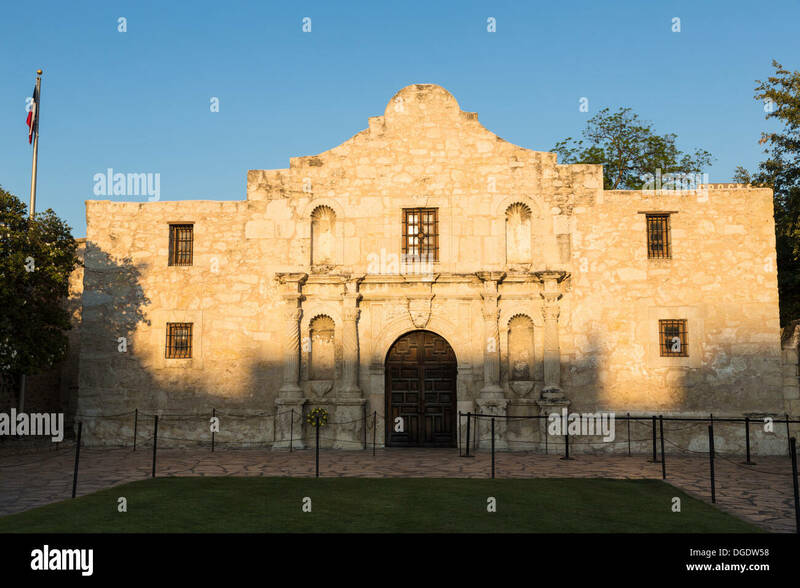 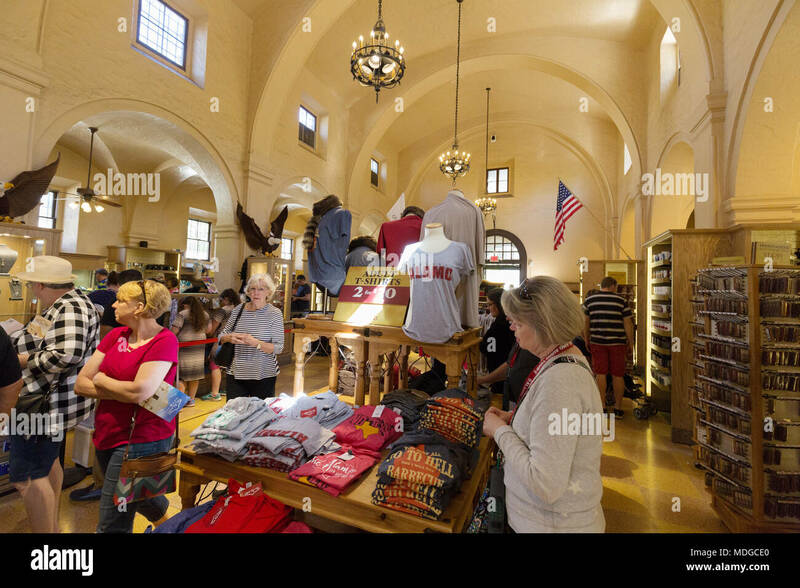 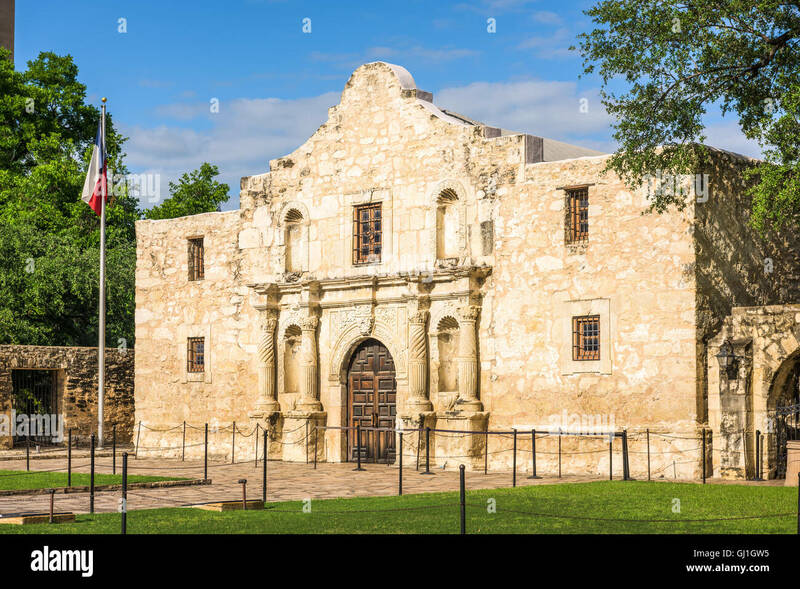 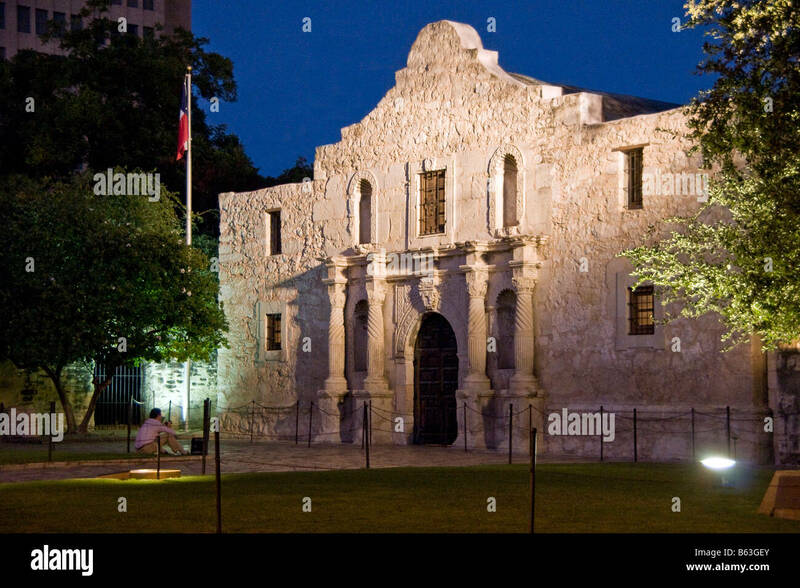 The chapel of the Alamo Mission located in downtown San Antonio, Texas, USA. 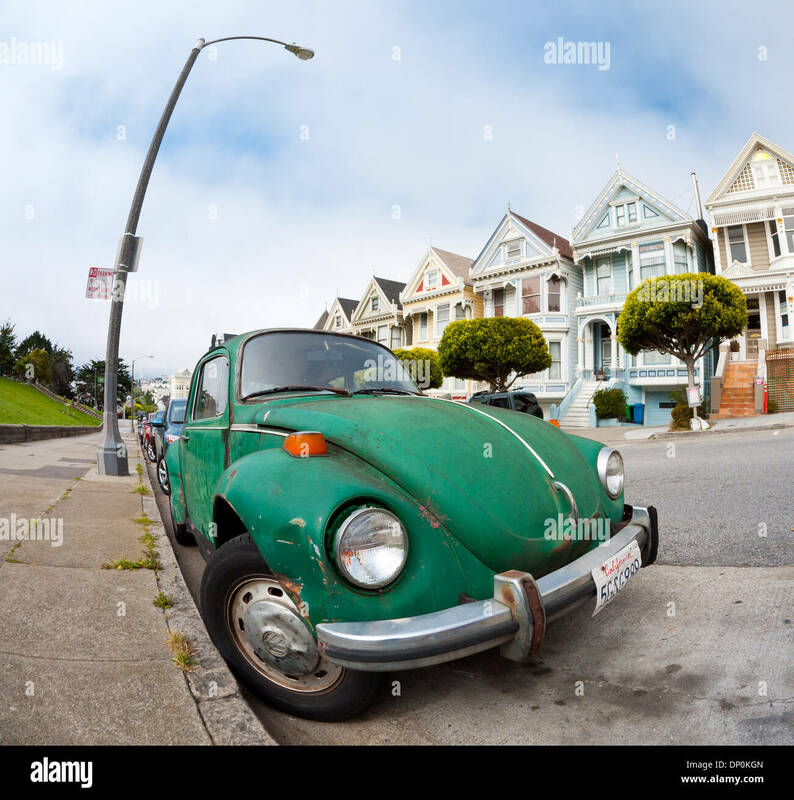 A fisheye view of a Volkswagen Beetle at Alamo Square on Steiner Street in San Francisco. 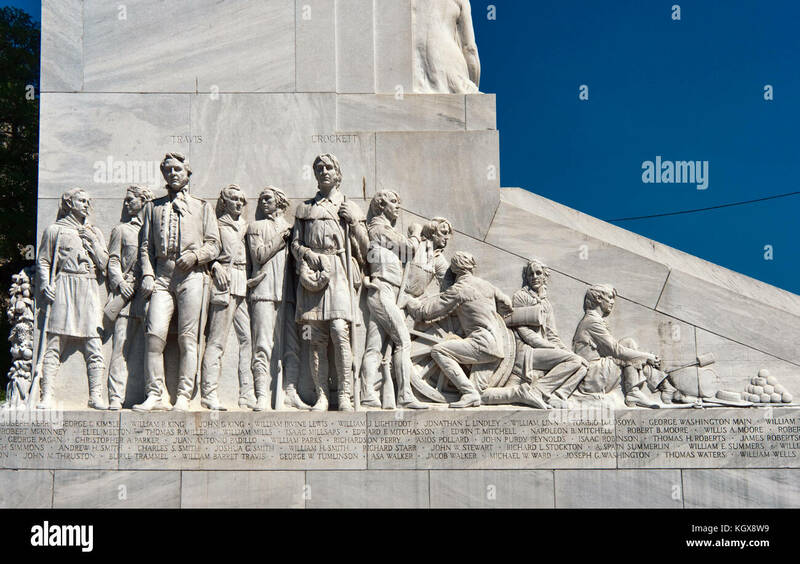 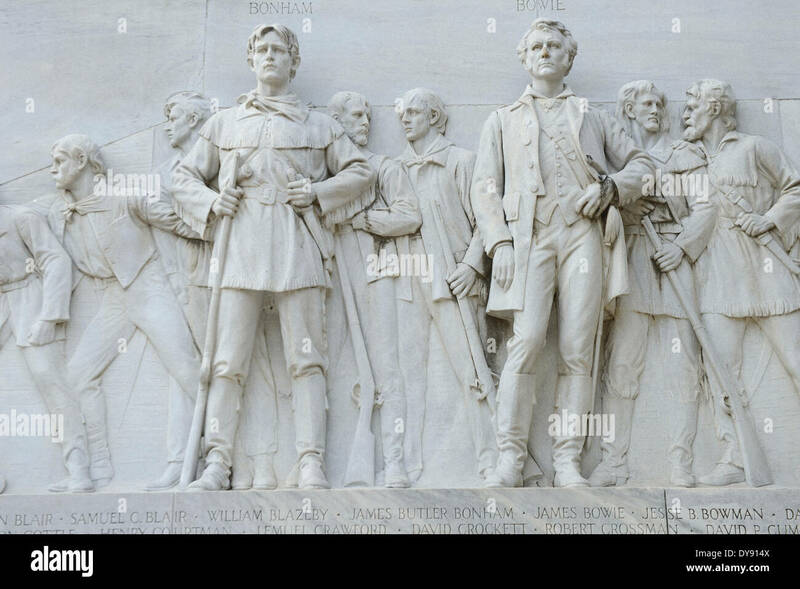 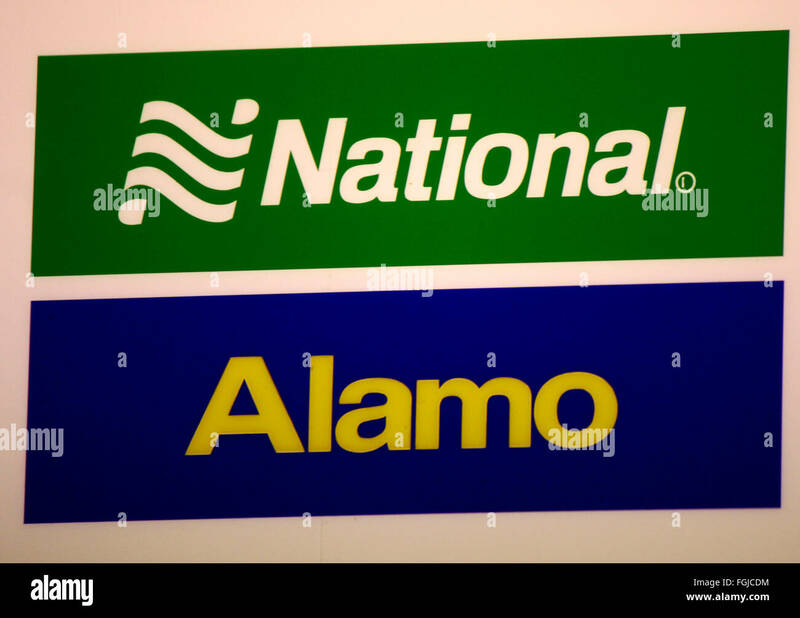 Markenname: 'National' und 'Alamo', Berlin. 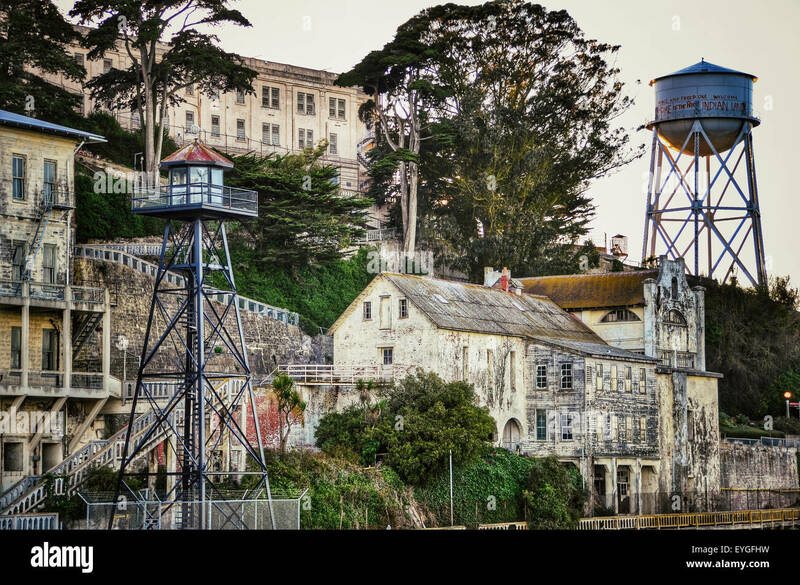 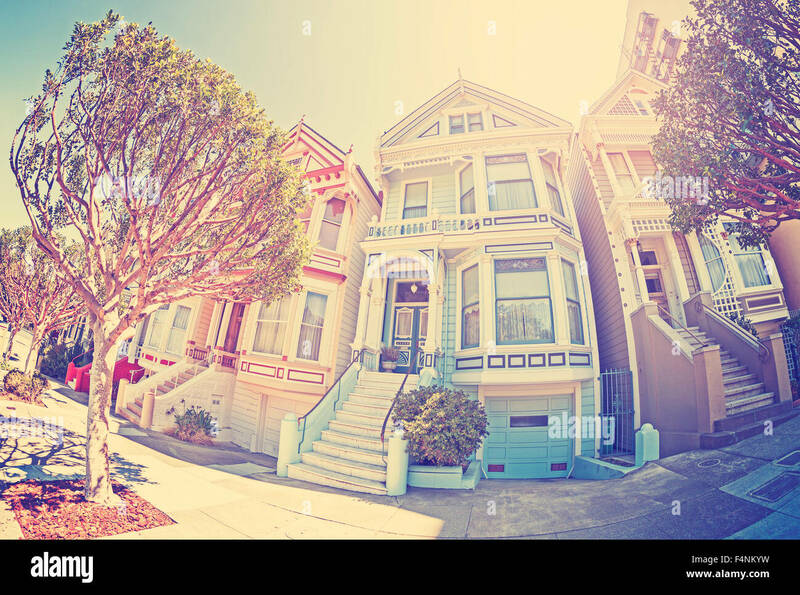 Vintage stylized fisheye lens street photo of the Painted Ladies, San Francisco, USA. 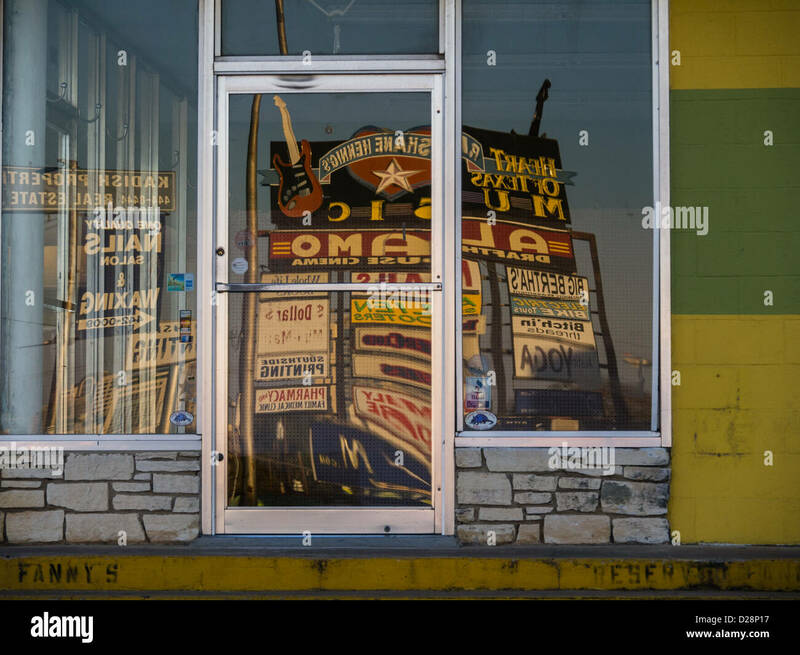 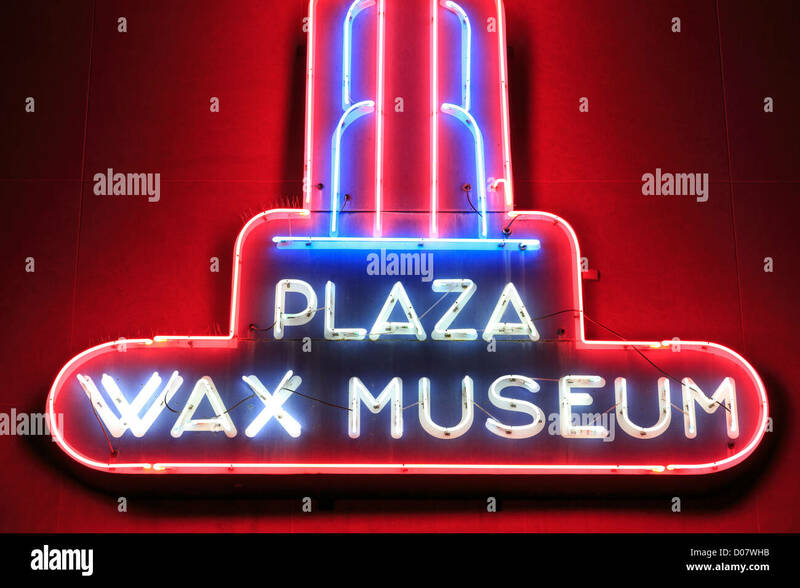 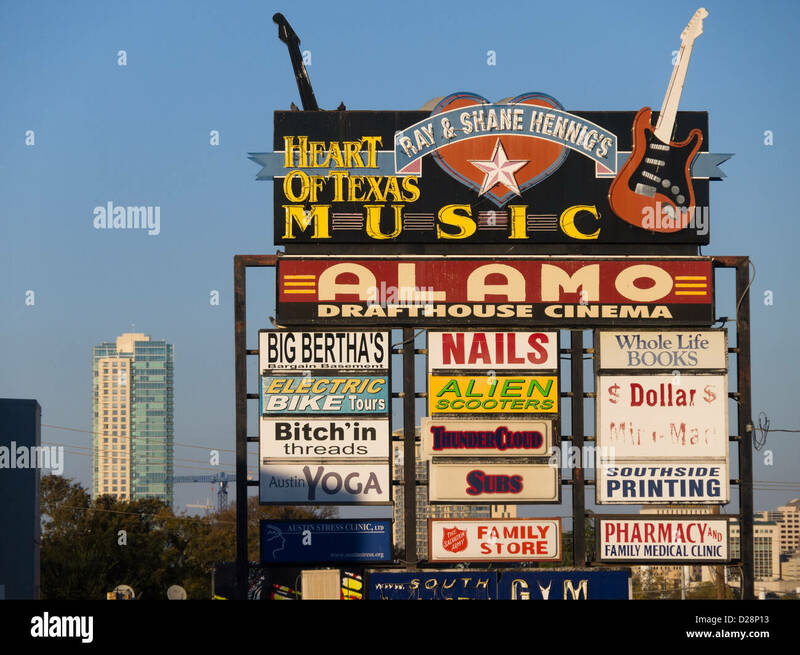 A logo sign outside of an Alamo Drafthouse Cinema location in Woodbridge, Virginia, on January 21, 2019. 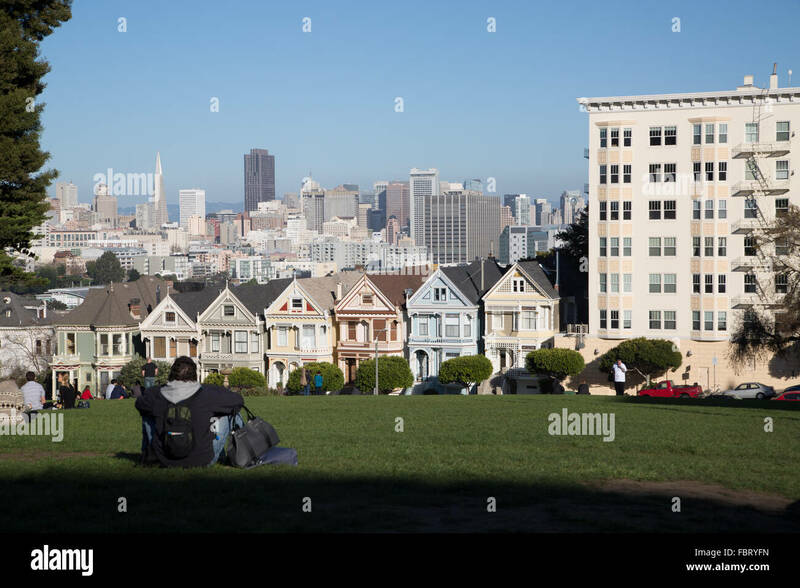 Man watching view of downtown San Francisco and the Painted Ladies from Alamo Square. 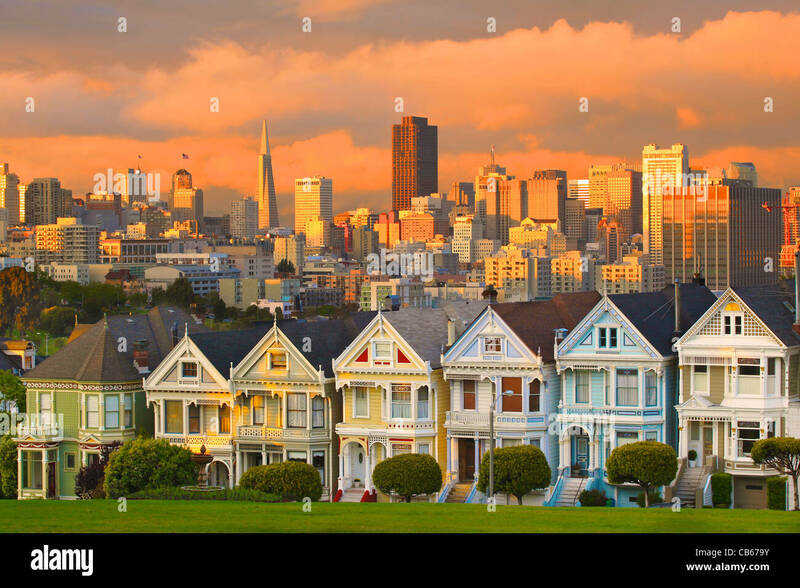 A stunning stormy sunset over Alamo Square's famous Painted Ladies, also known as Postcard Row or the Full House houses. 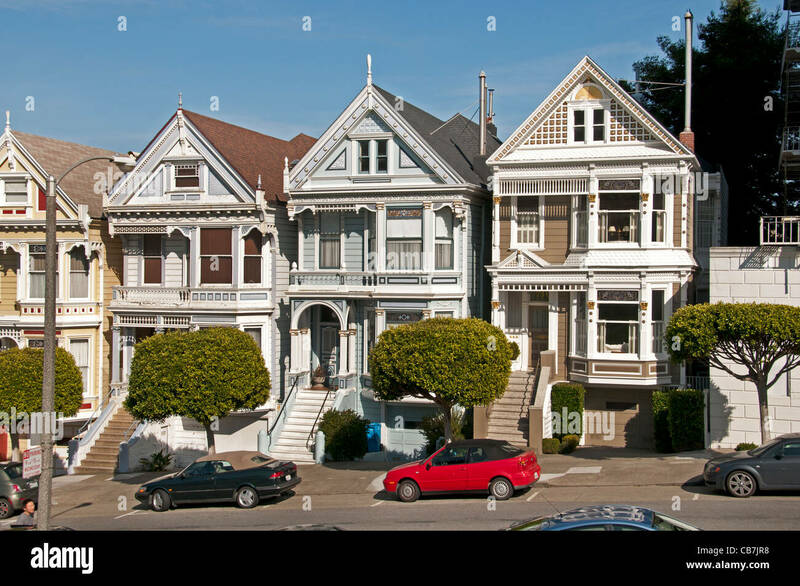 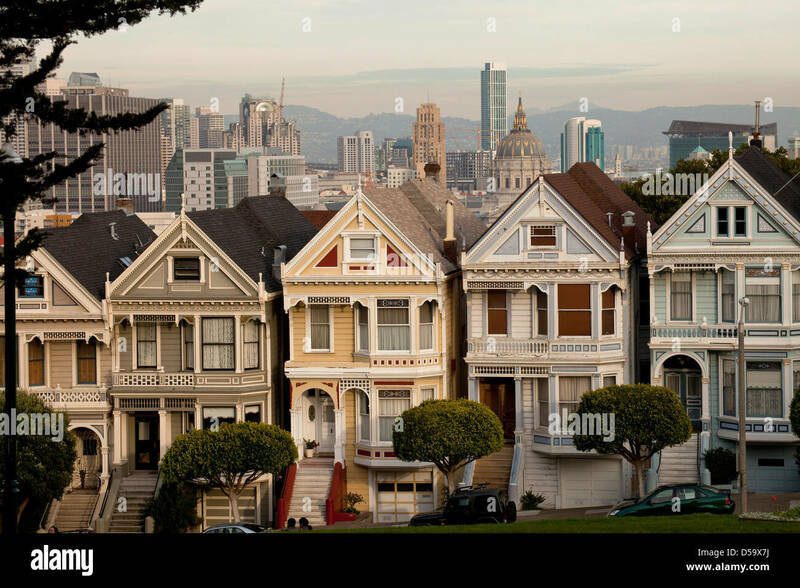 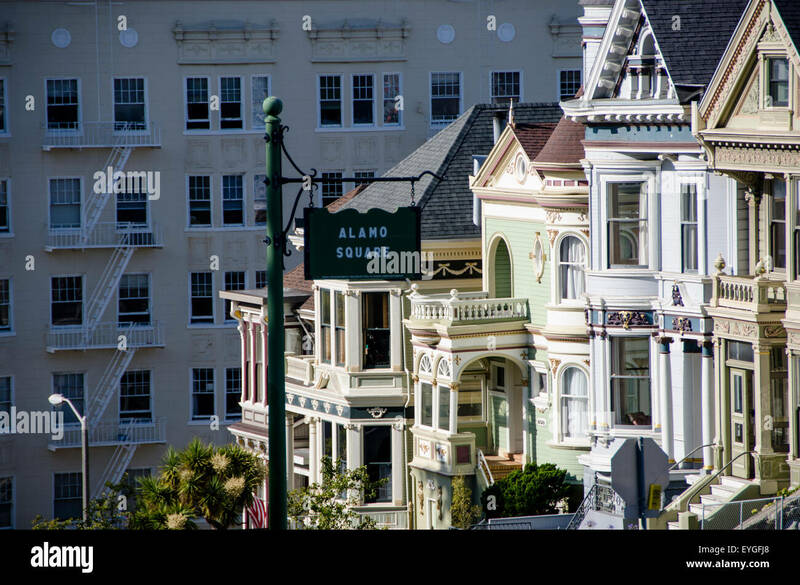 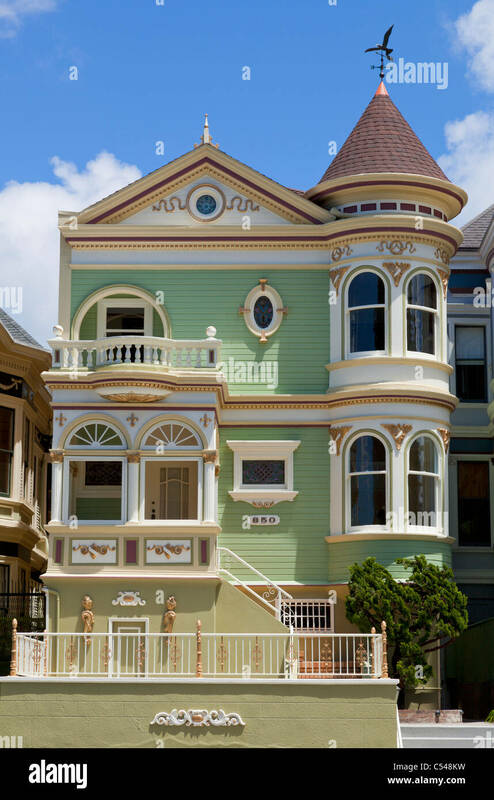 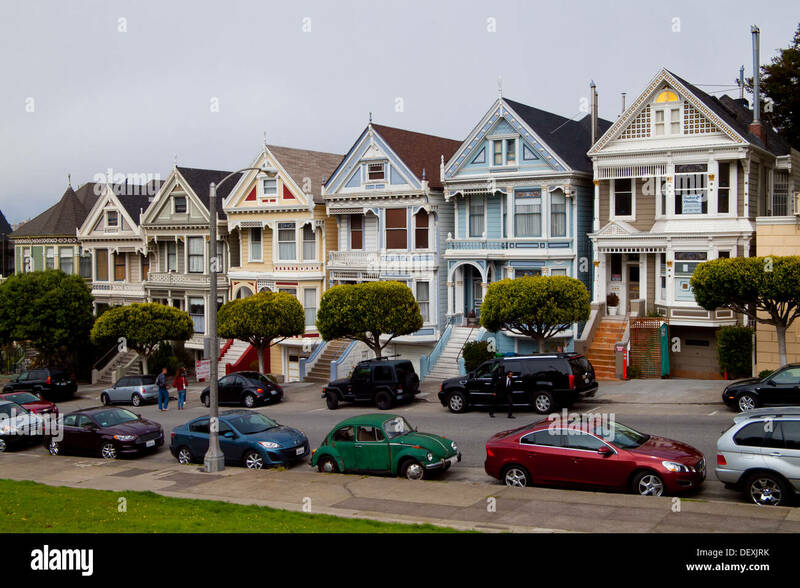 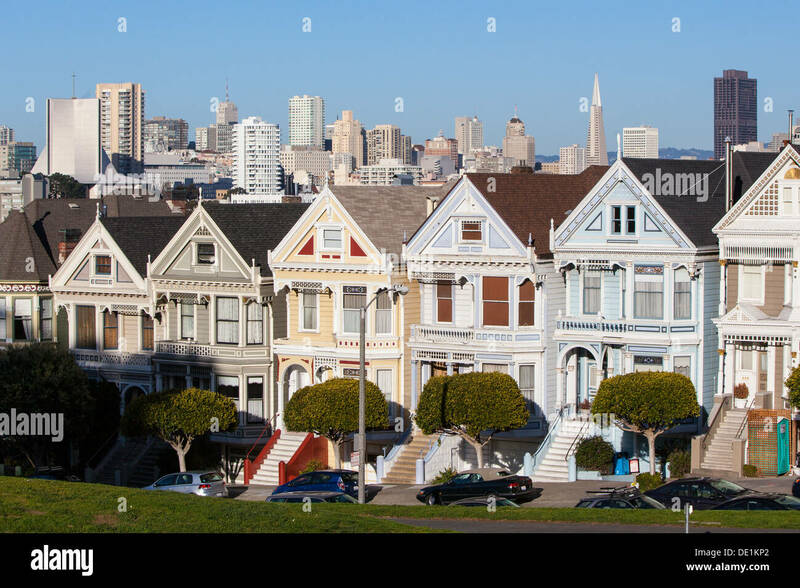 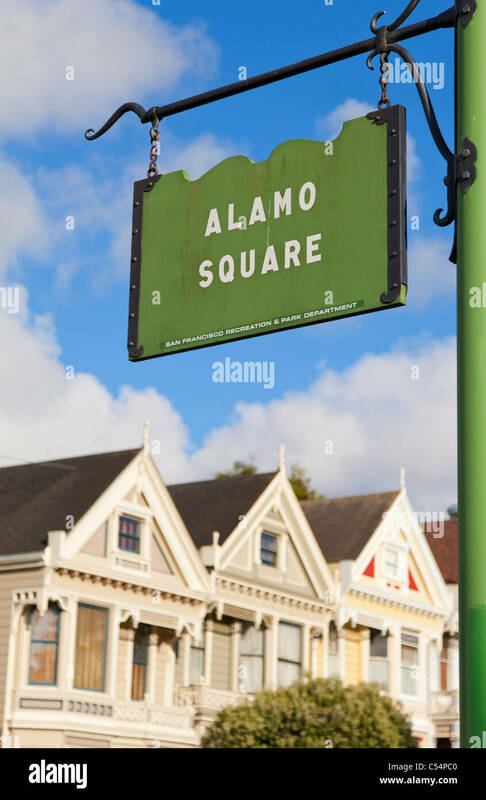 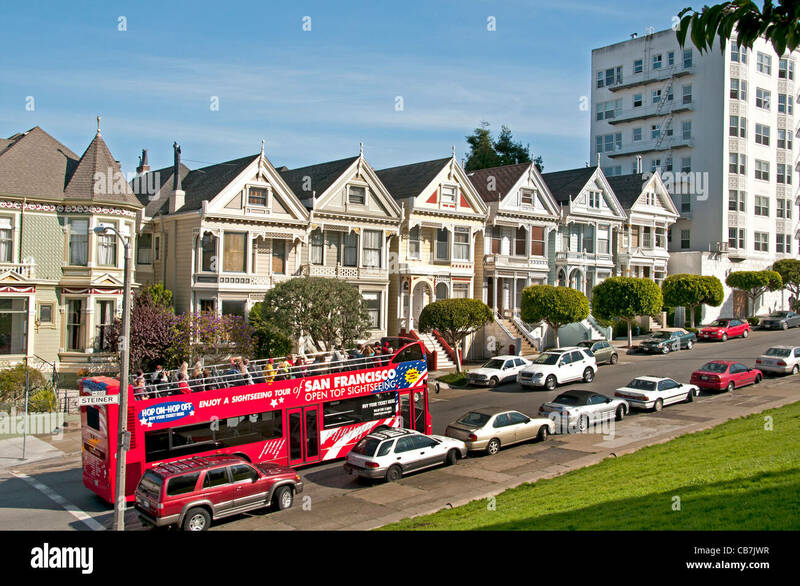 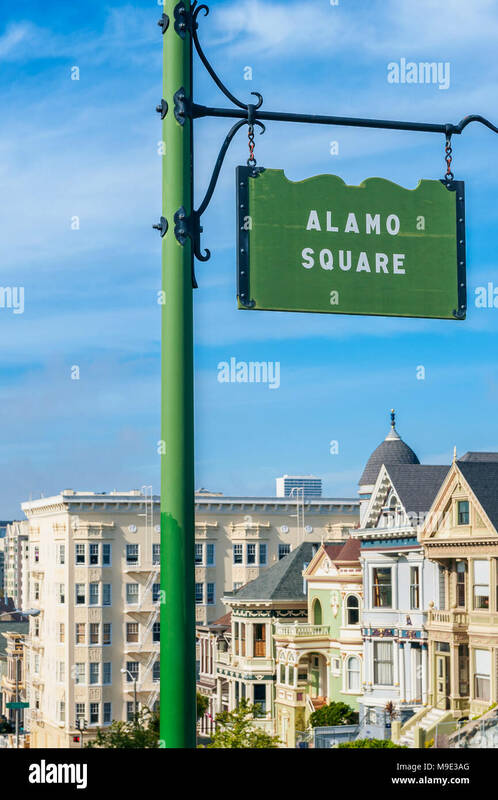 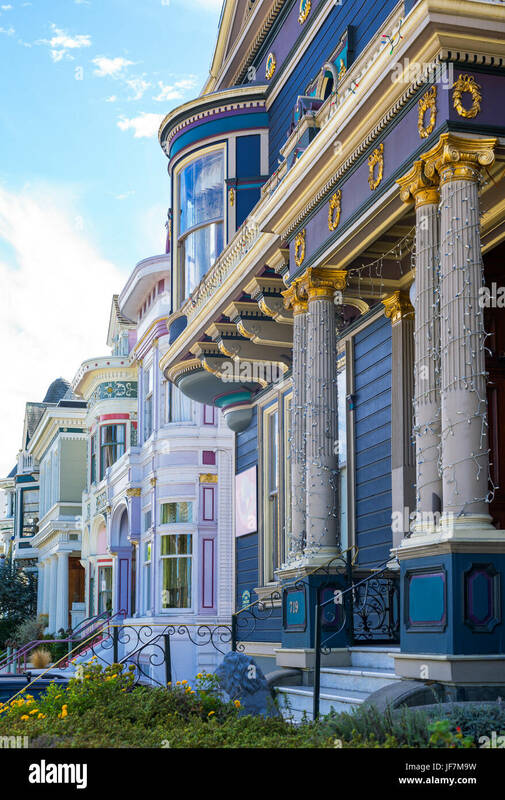 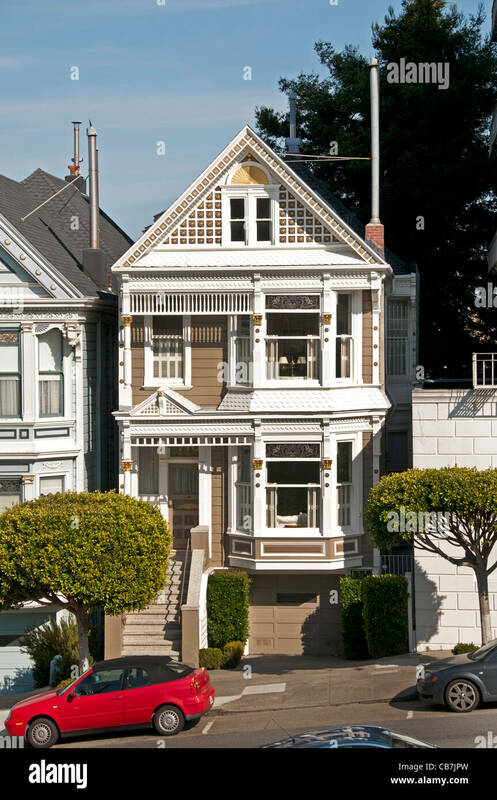 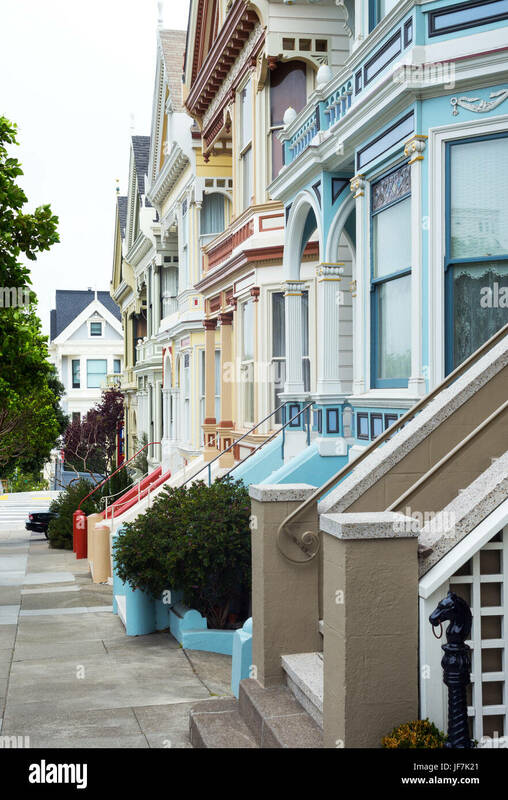 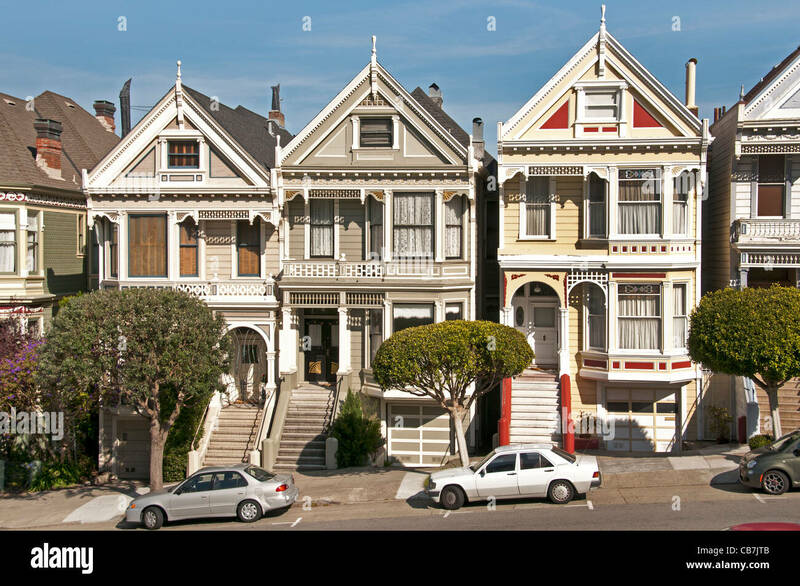 The famous Painted Ladies row of Victorian Houses on Steiner Street at Alamo Square in San Francisco, California. 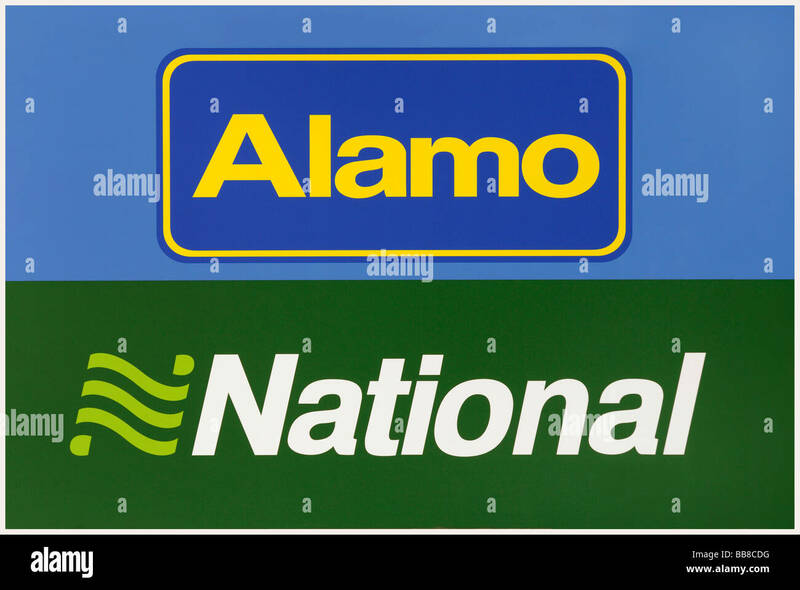 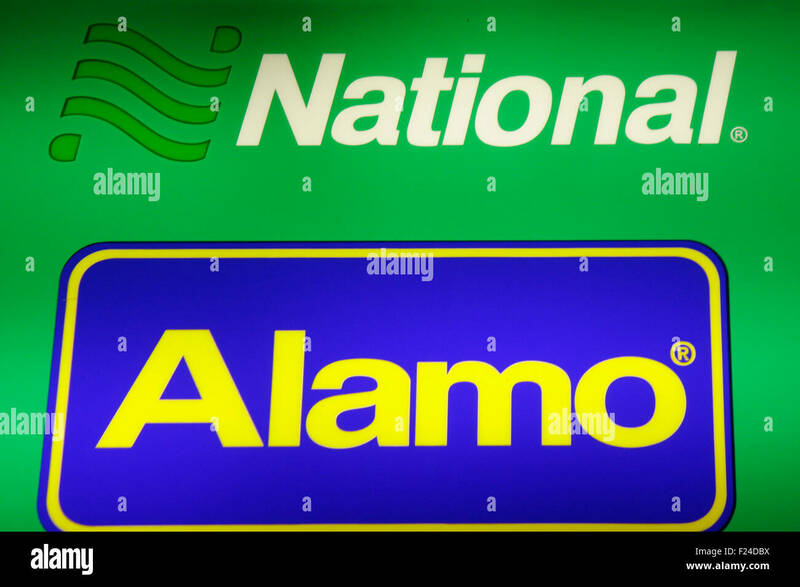 Markenname: 'National' / 'Alamo', Dezember 2013, Berlin. 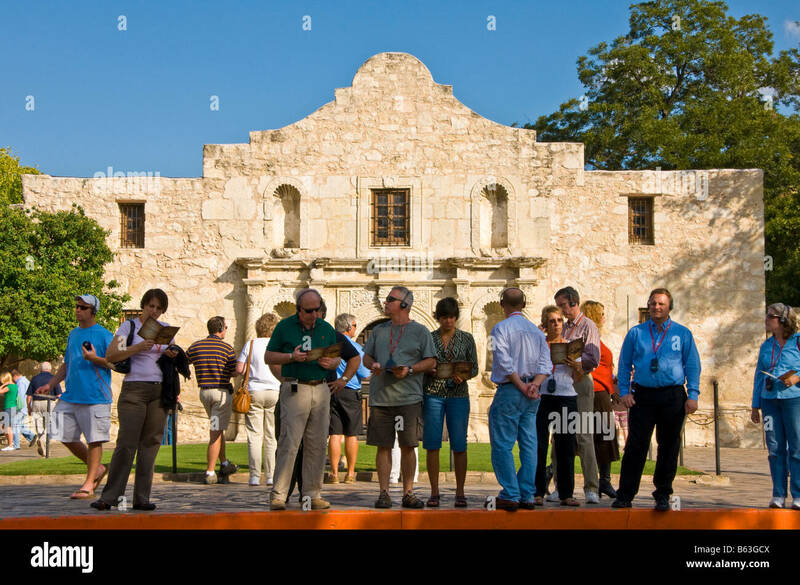 Members of the San Antonio Living History Association demonstrate life of the 1830s at the plaza in front of the Alamo. 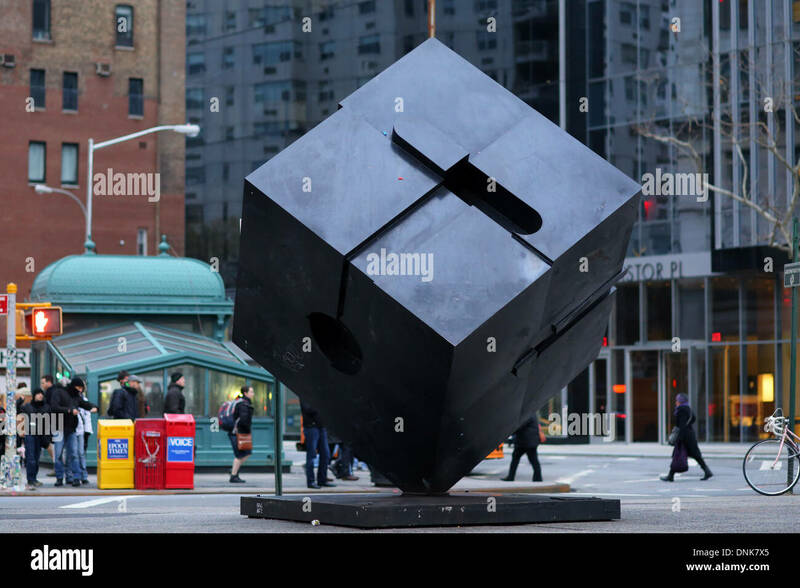 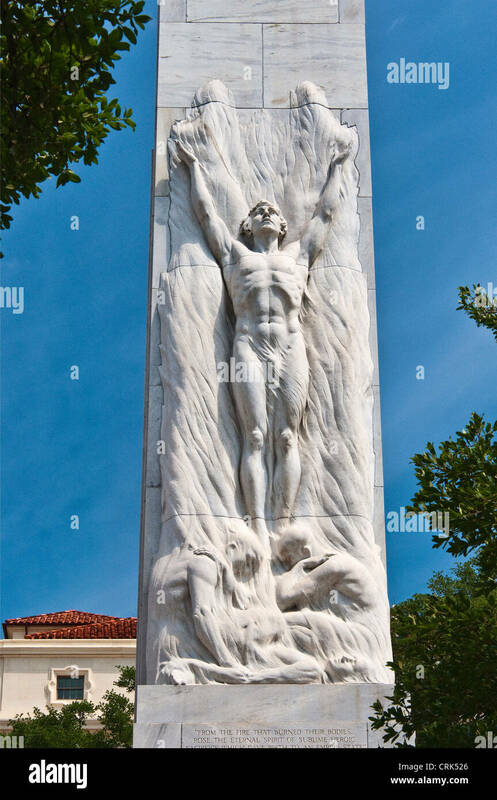 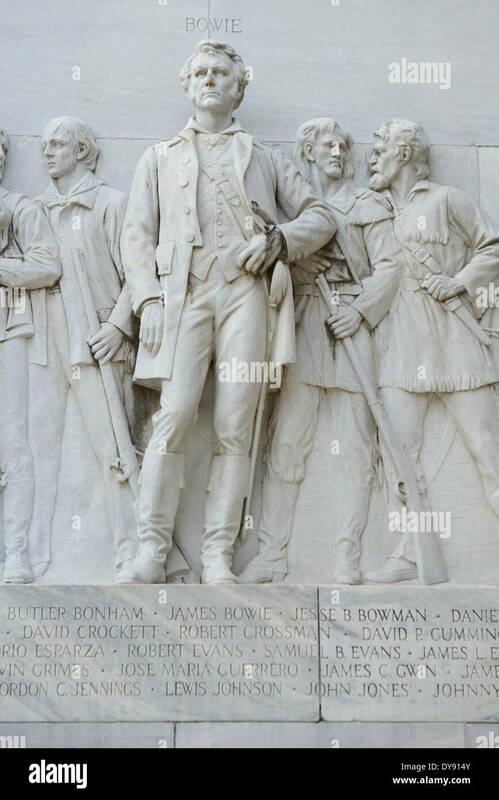 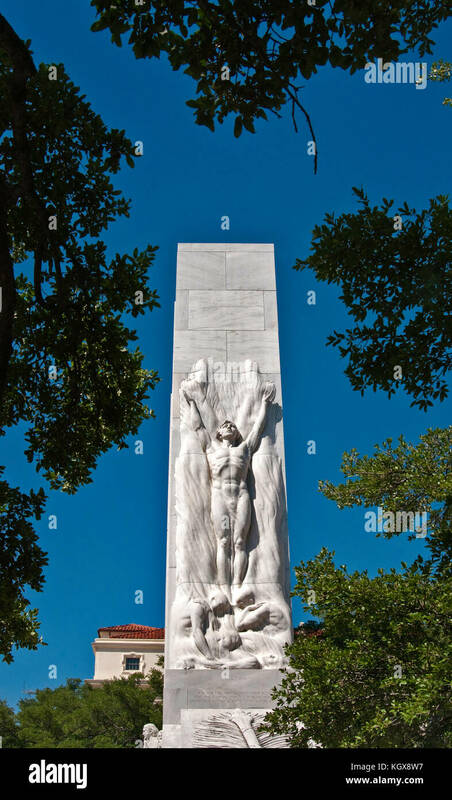 The Alamo, Cube sculpture in Astor Place, NYC. 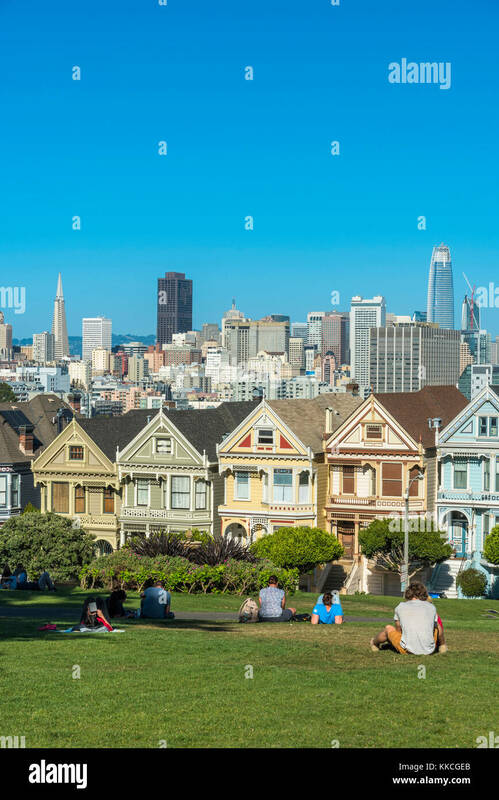 California San Francisco Alamo Square Victorians juxtaposed against the downtown San Francisco skyline.